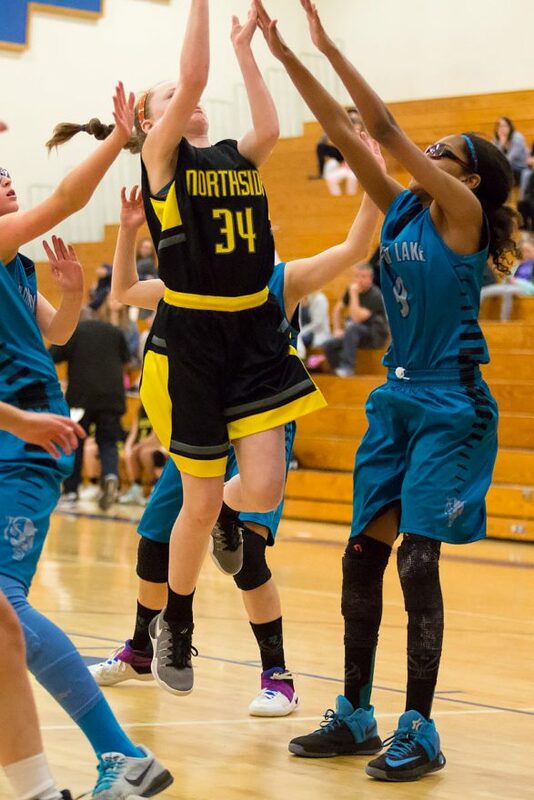 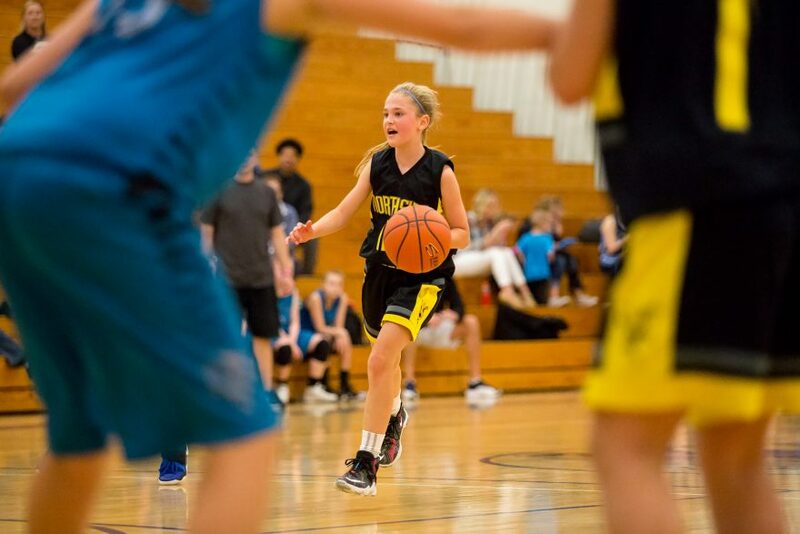 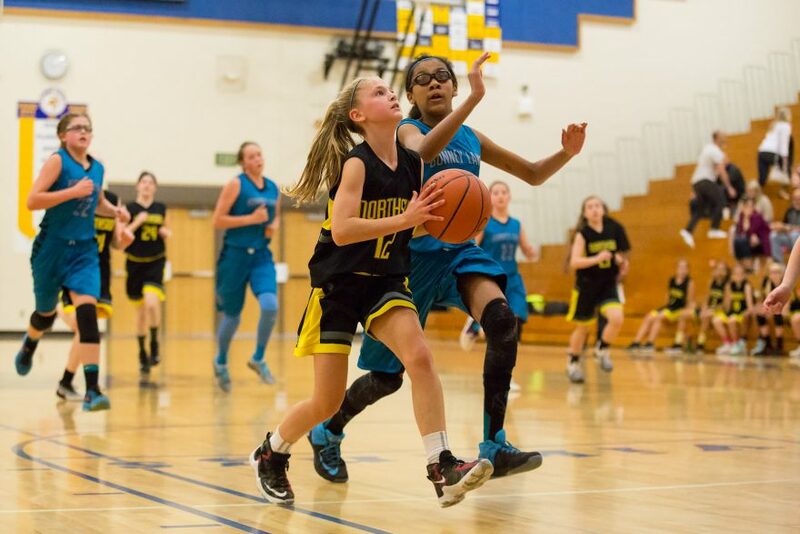 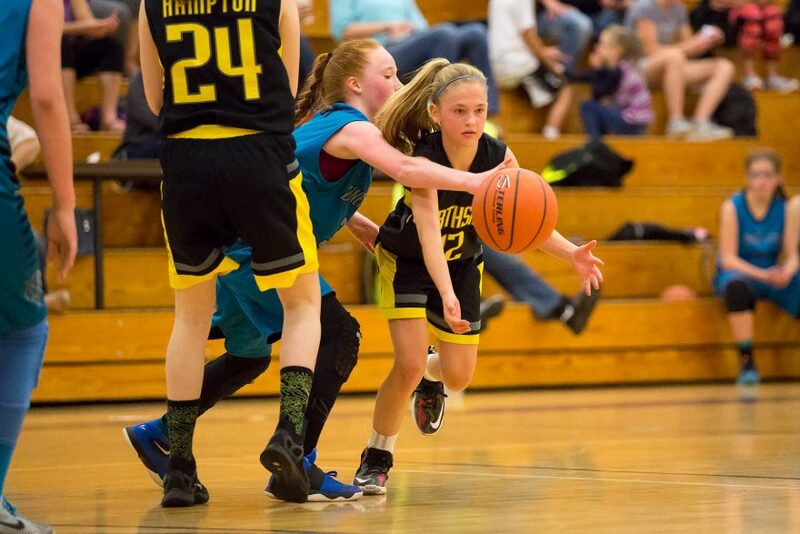 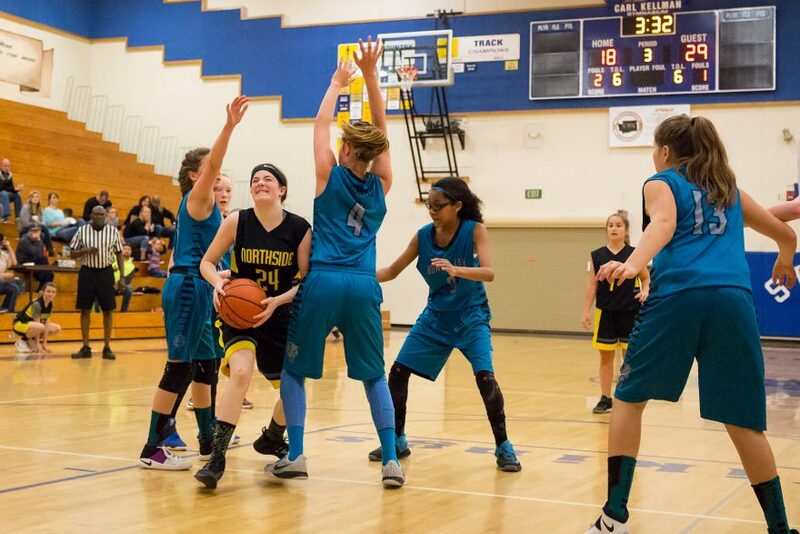 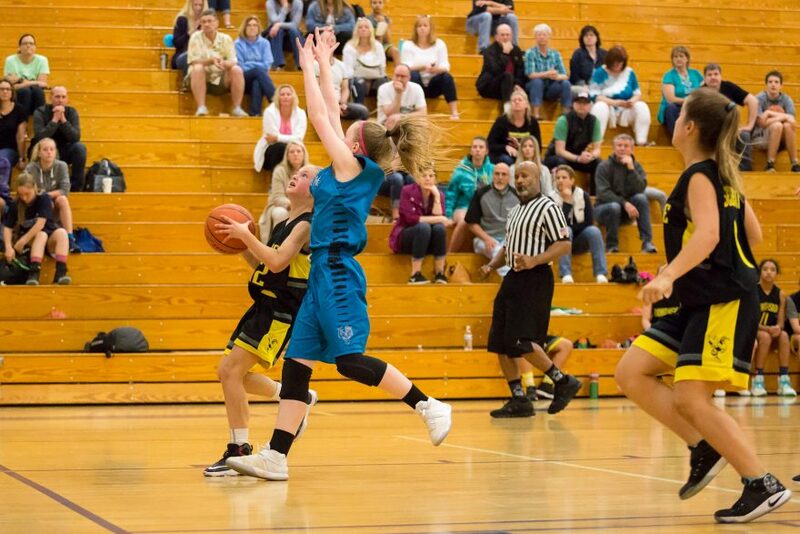 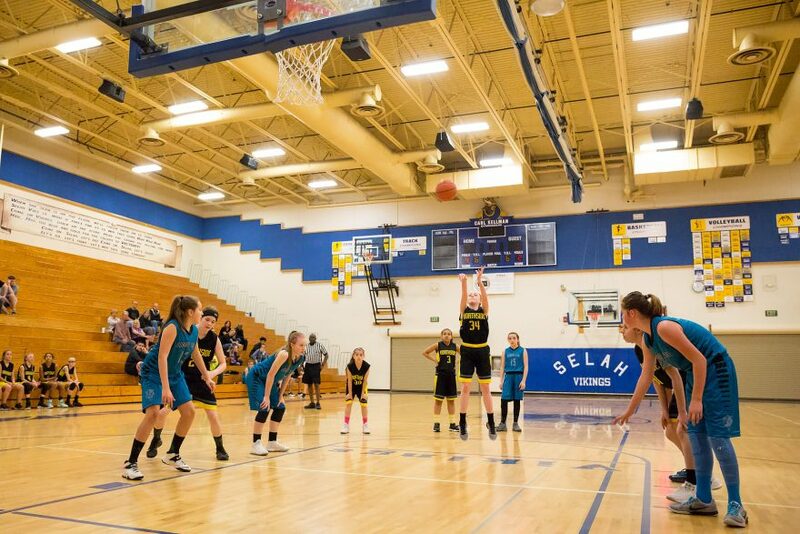 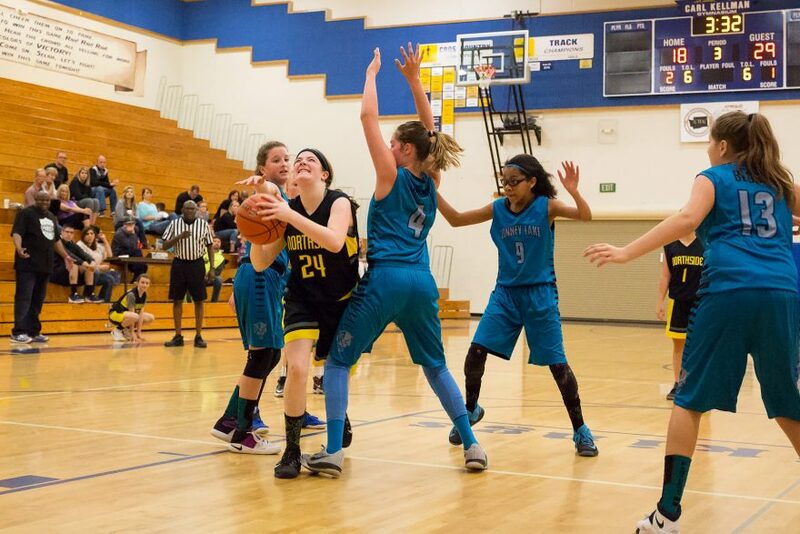 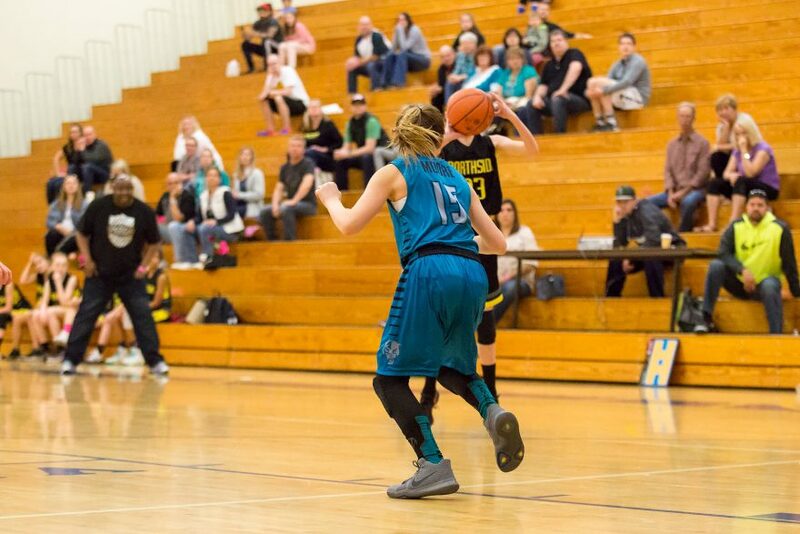 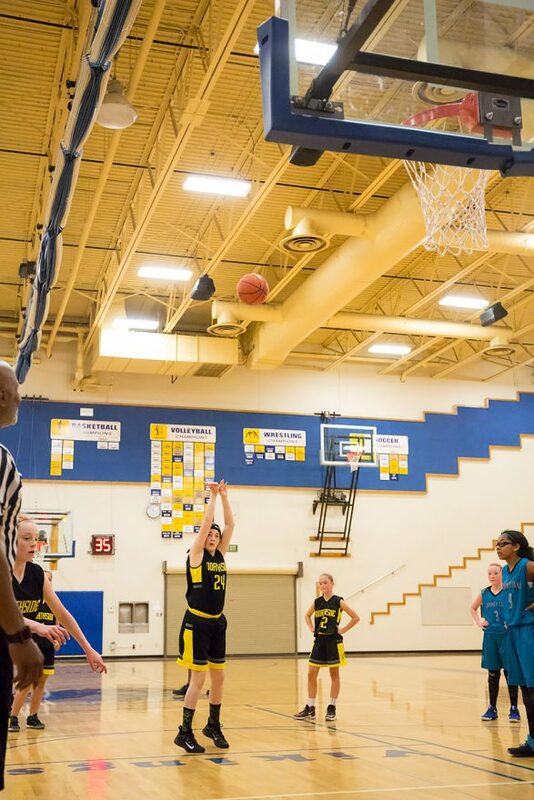 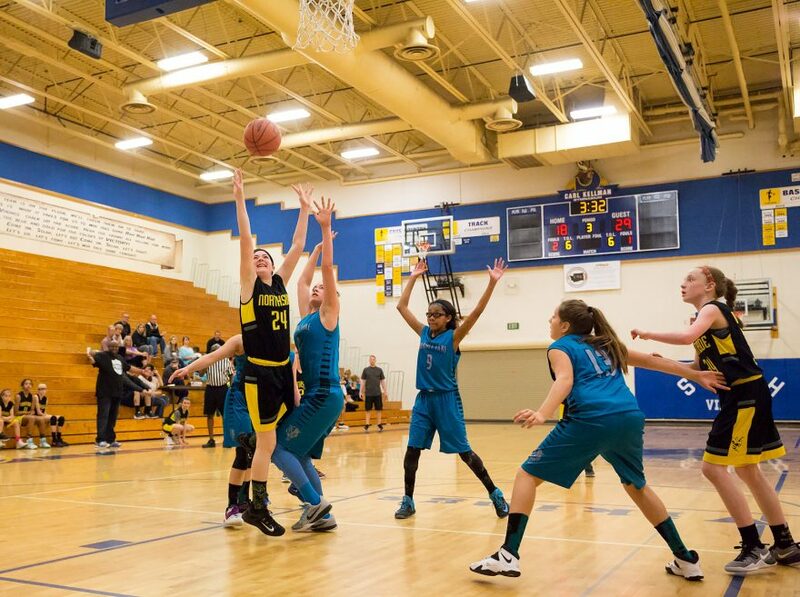 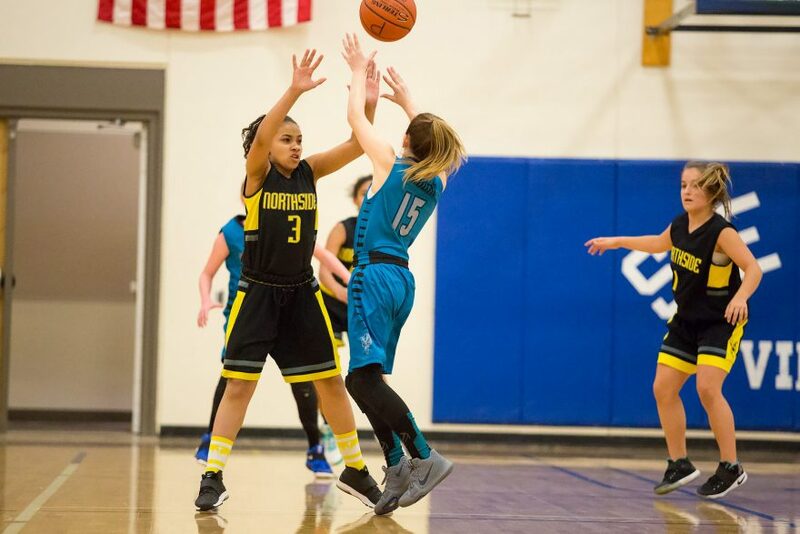 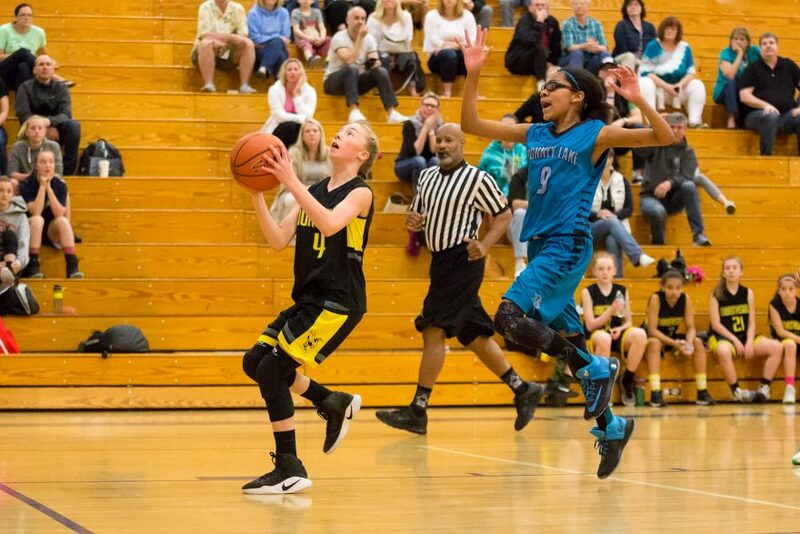 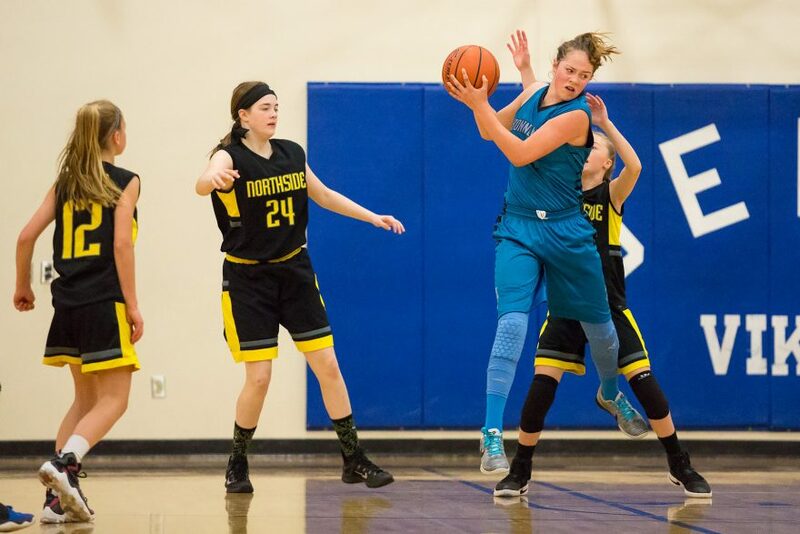 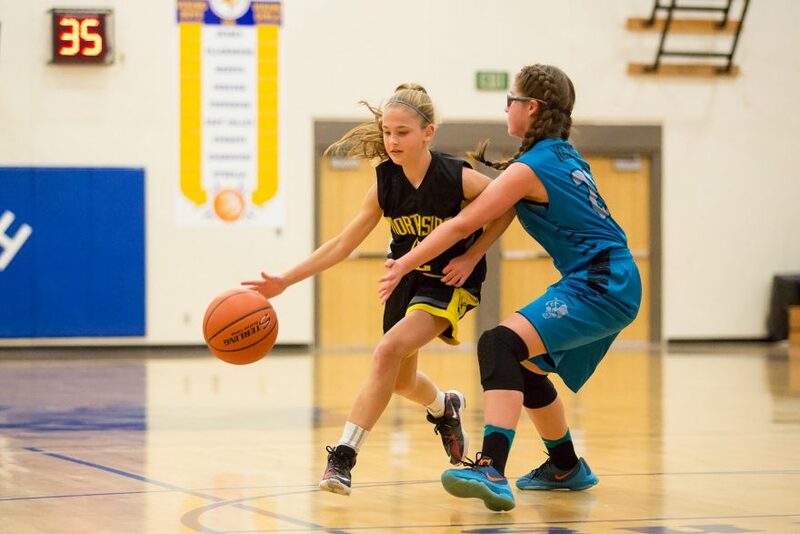 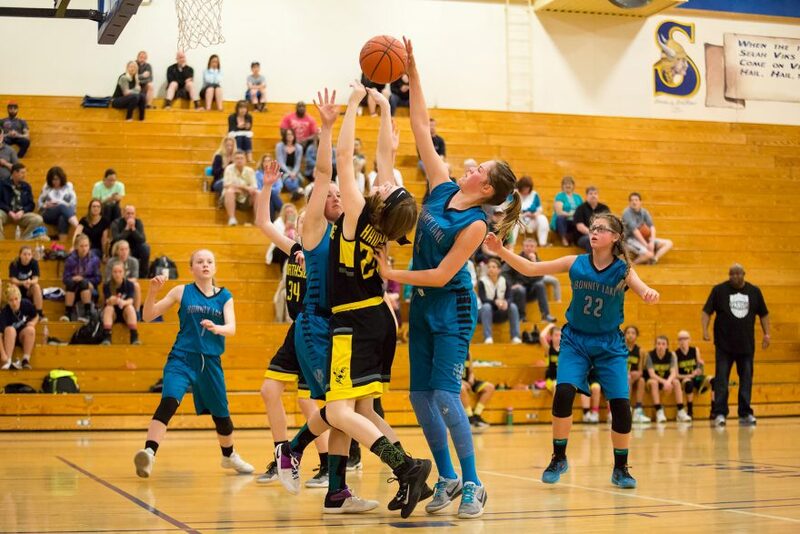 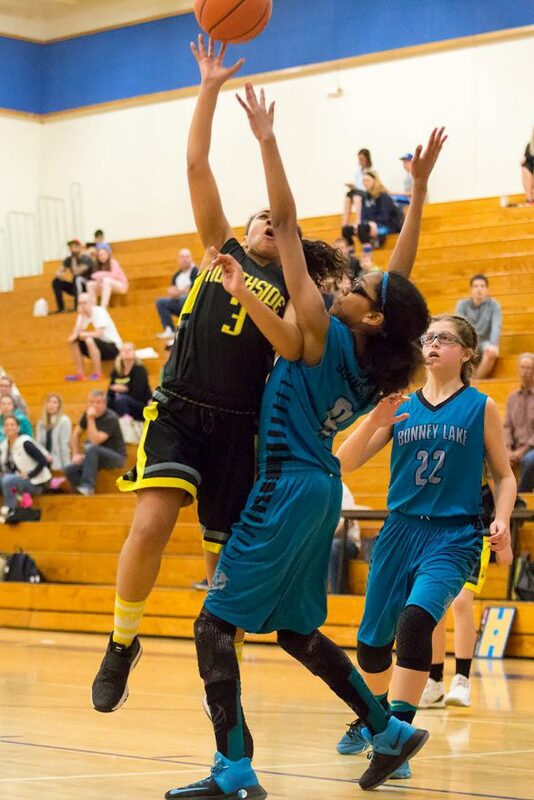 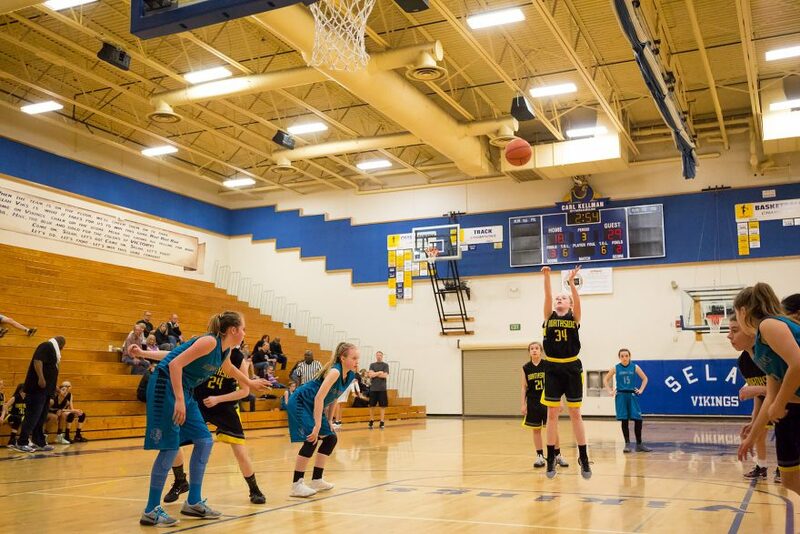 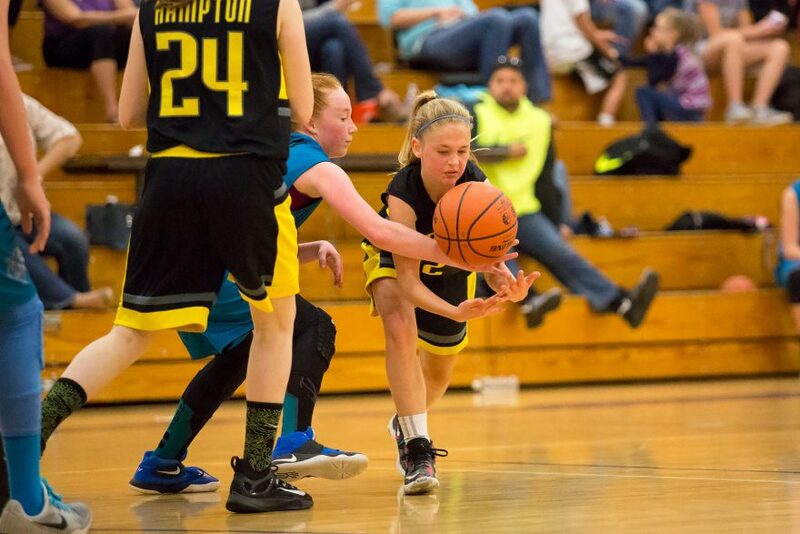 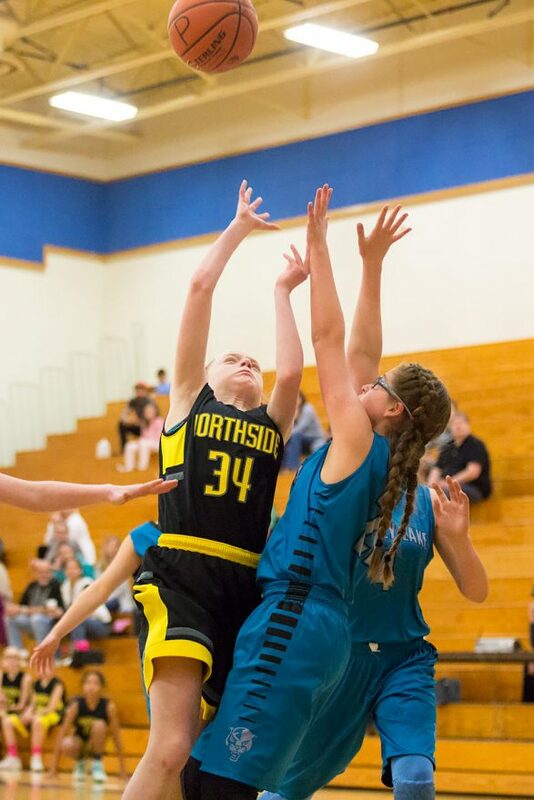 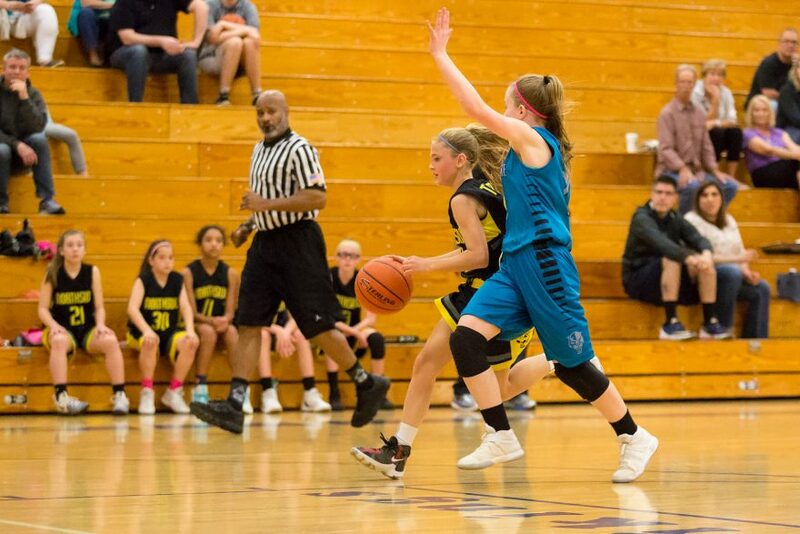 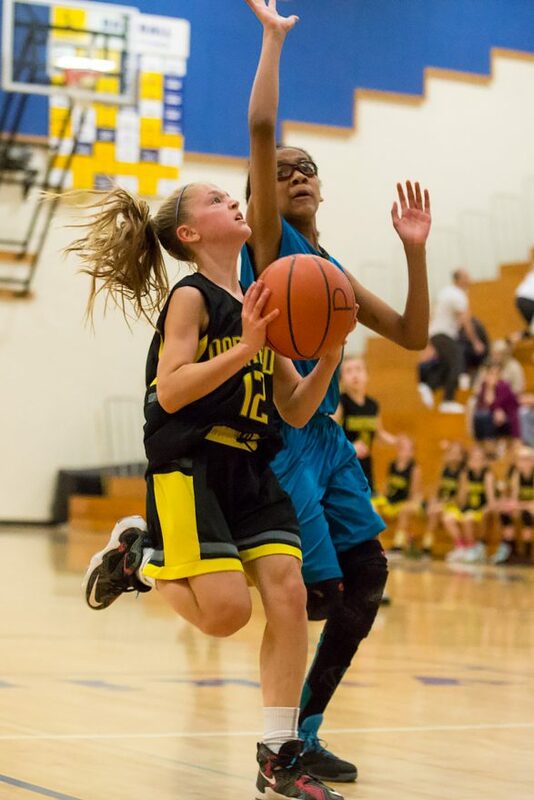 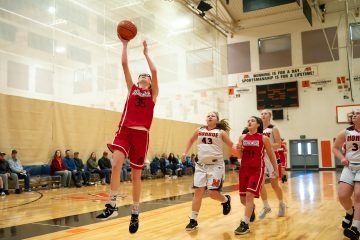 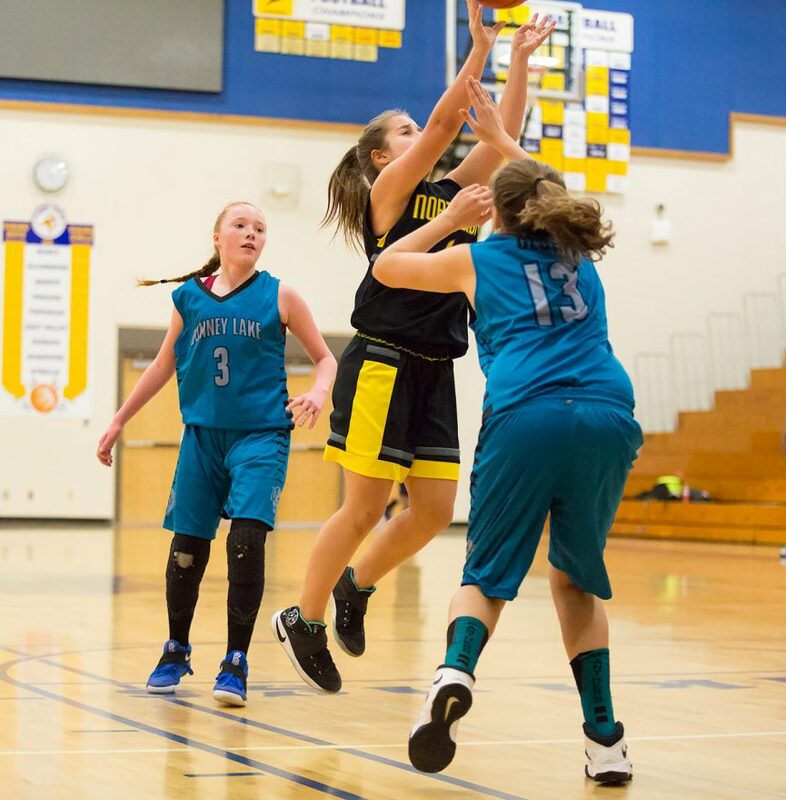 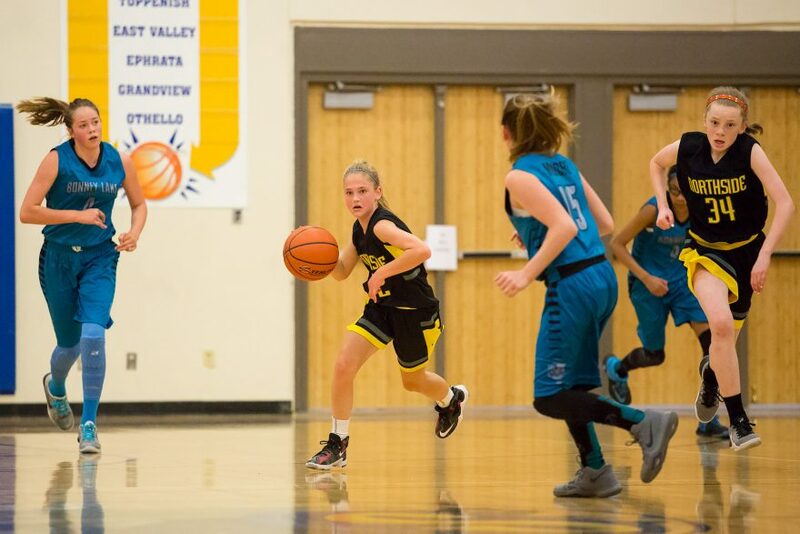 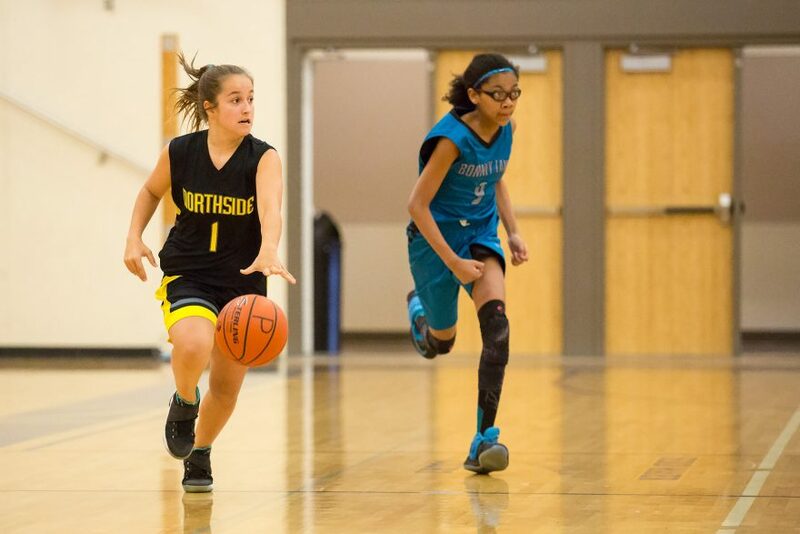 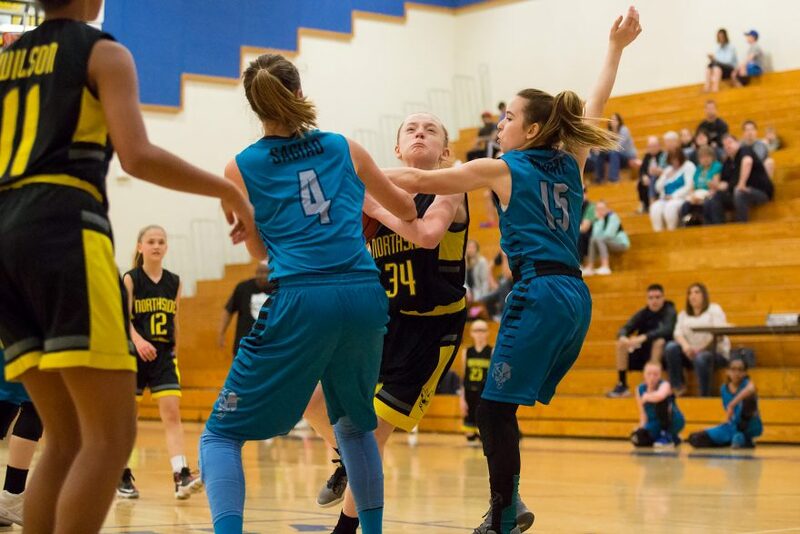 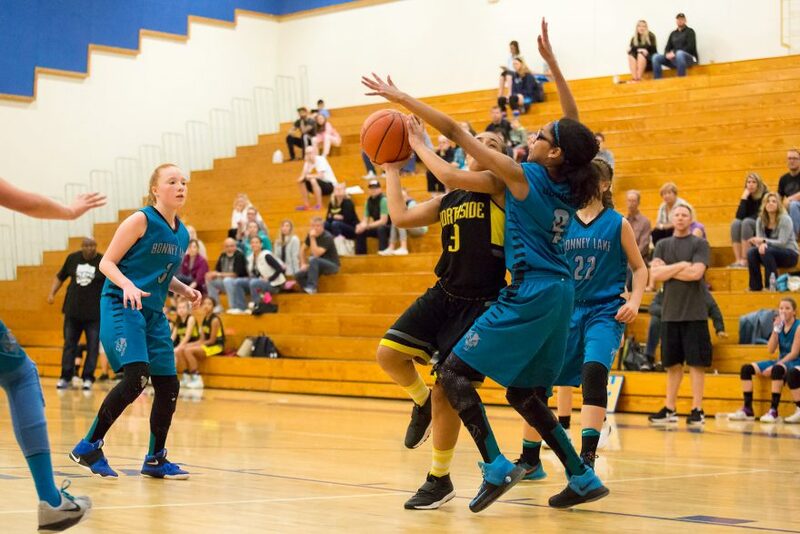 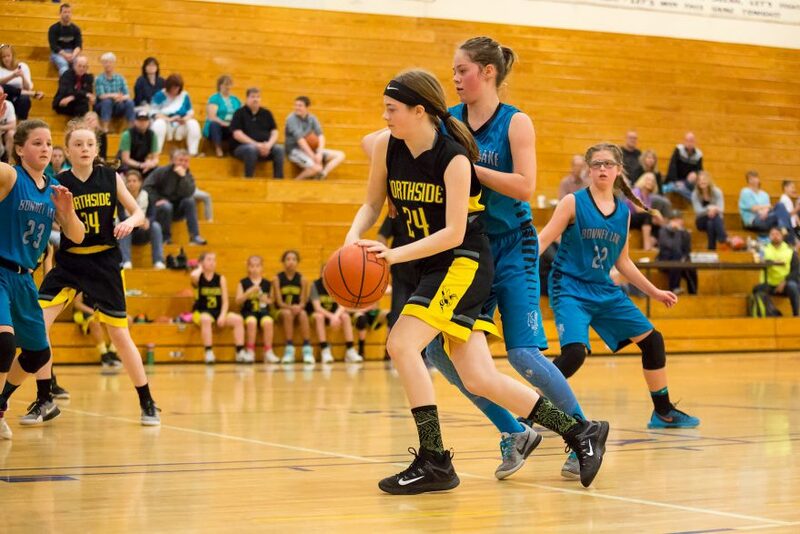 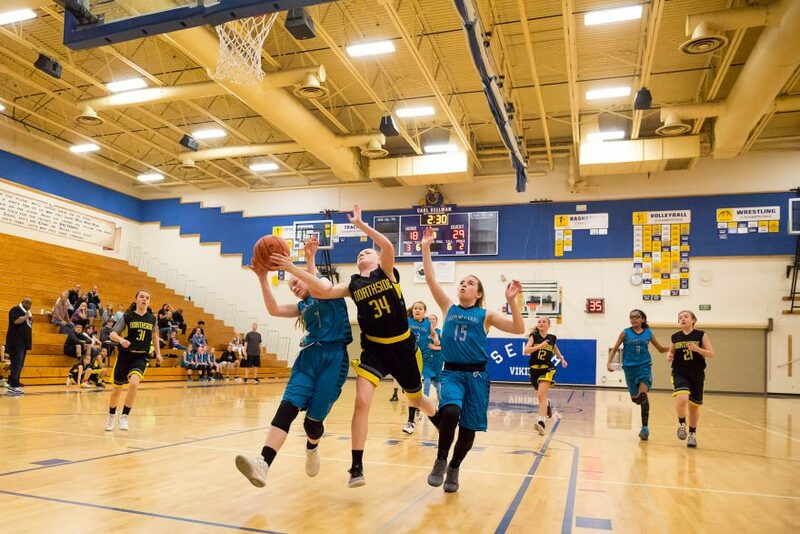 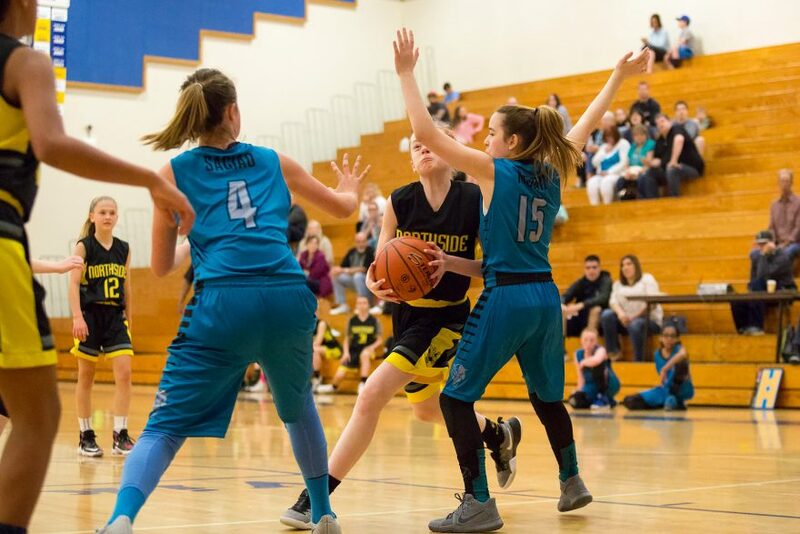 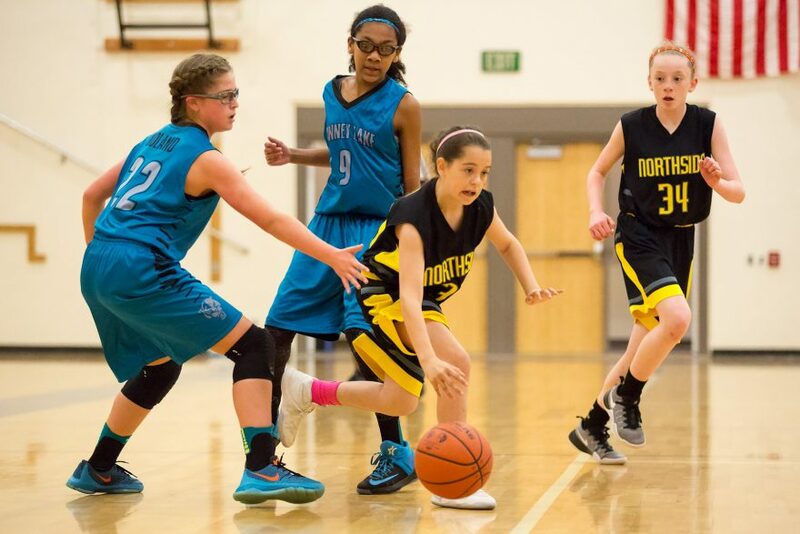 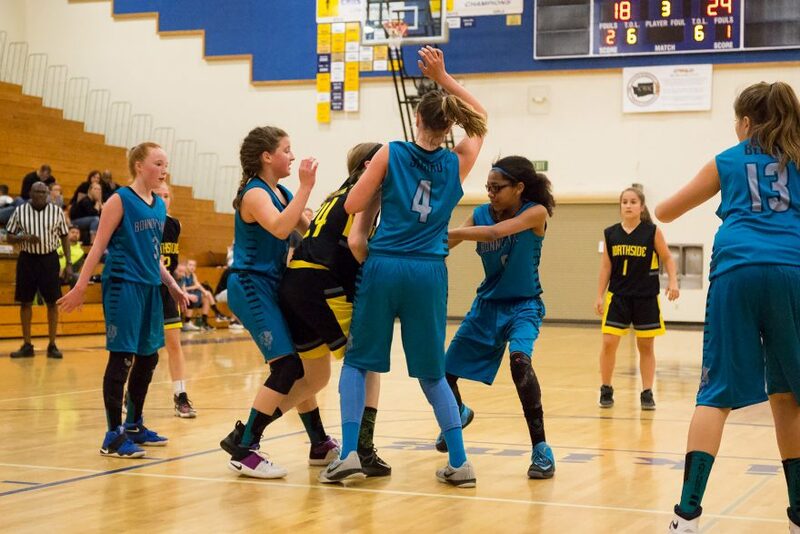 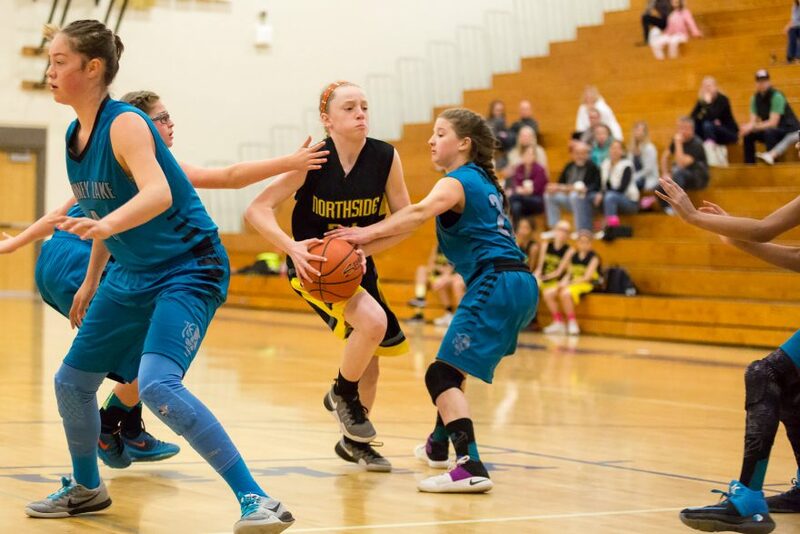 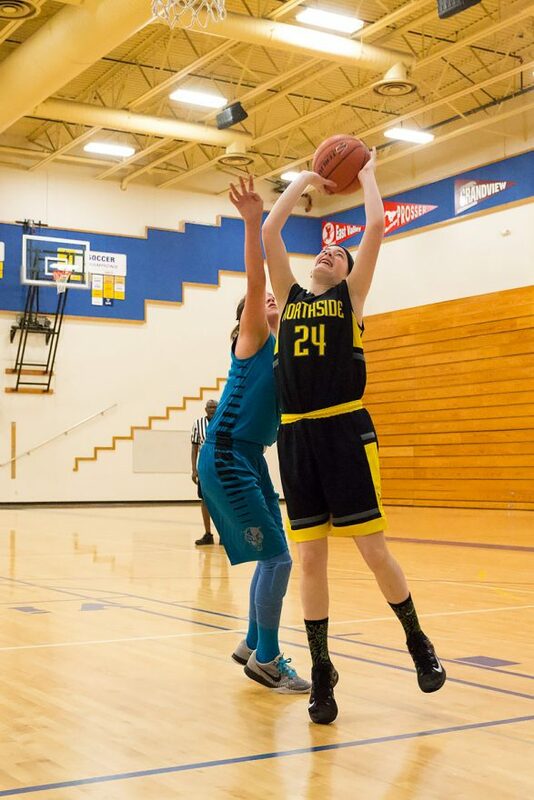 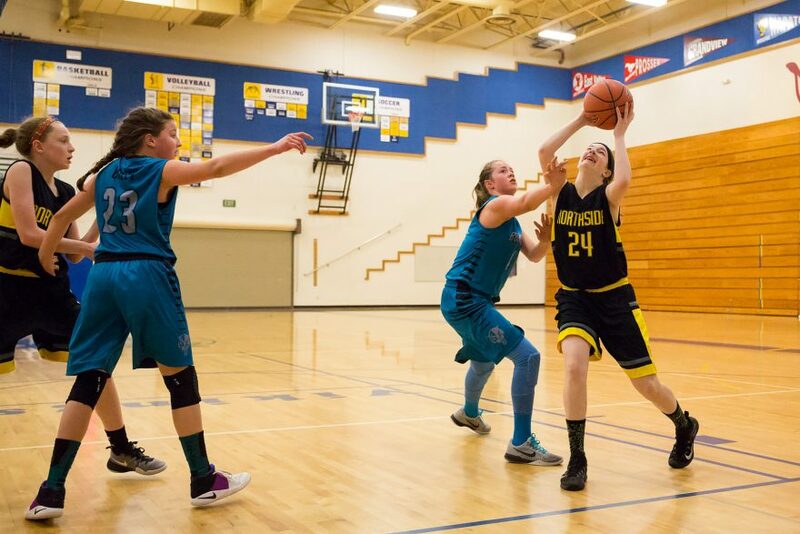 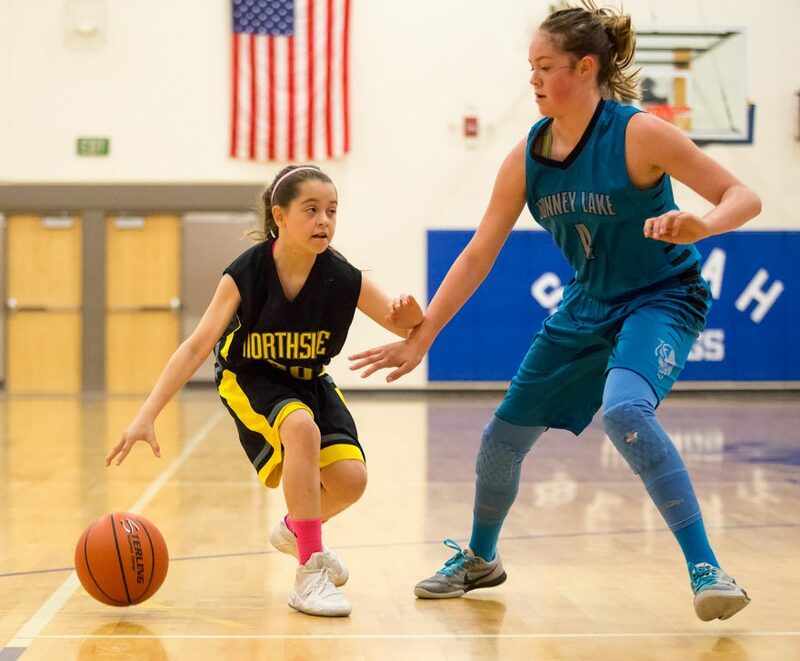 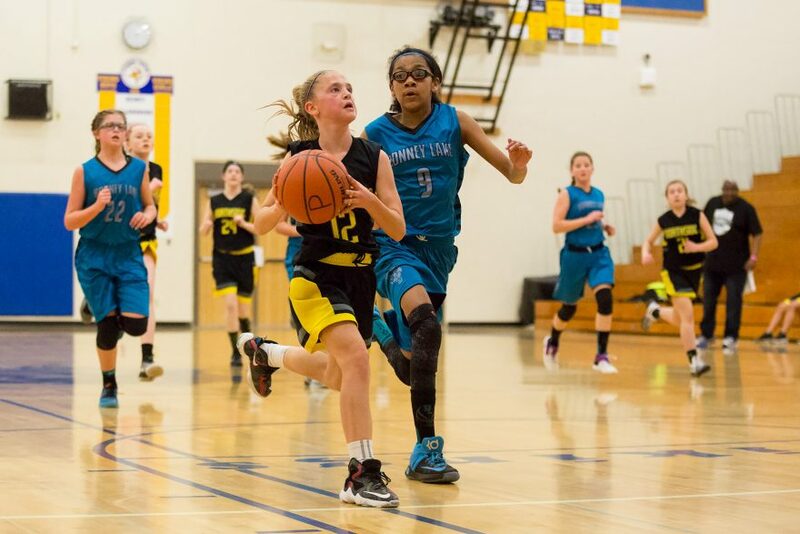 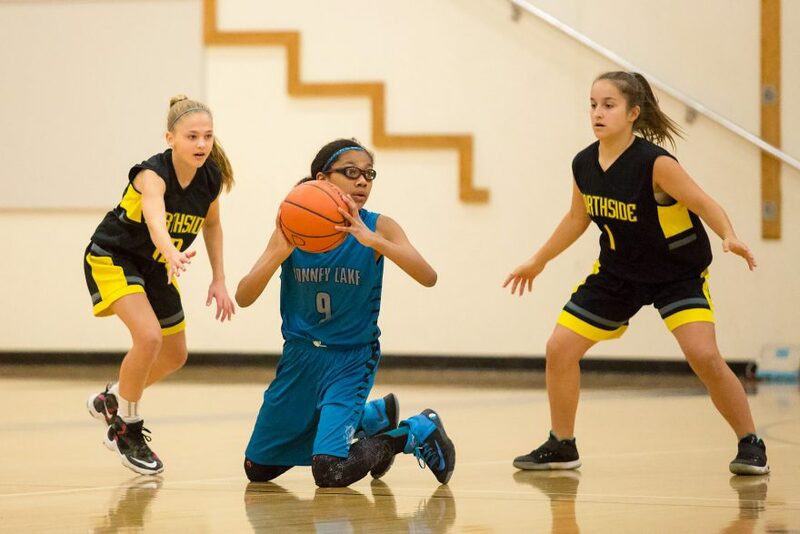 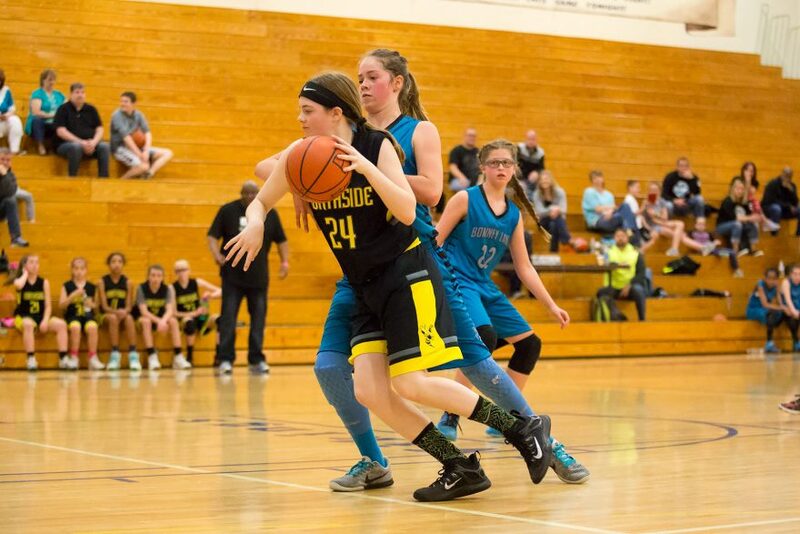 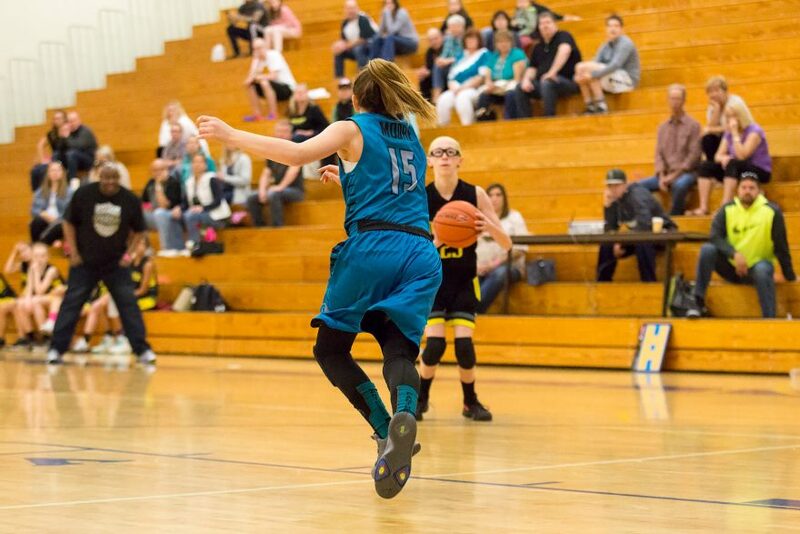 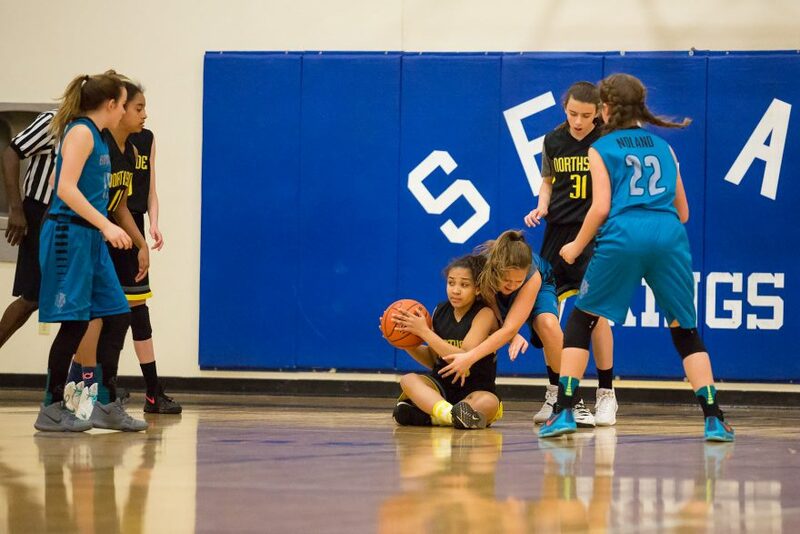 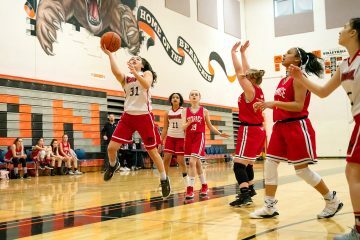 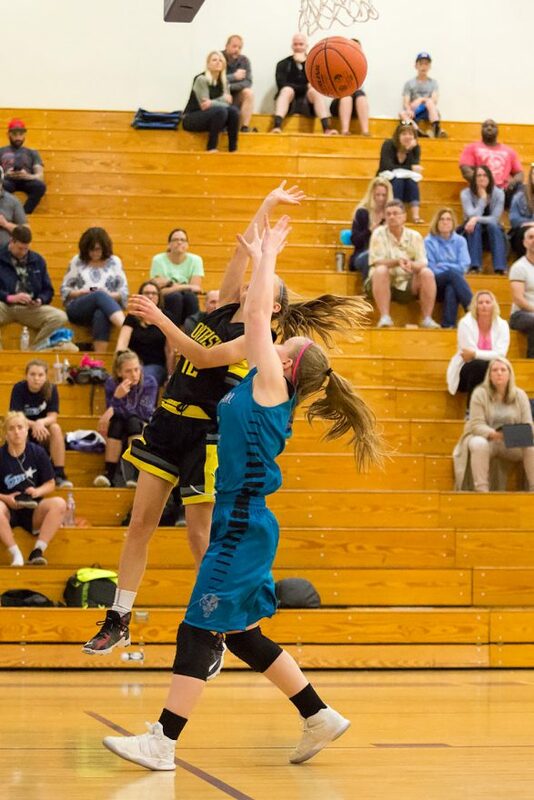 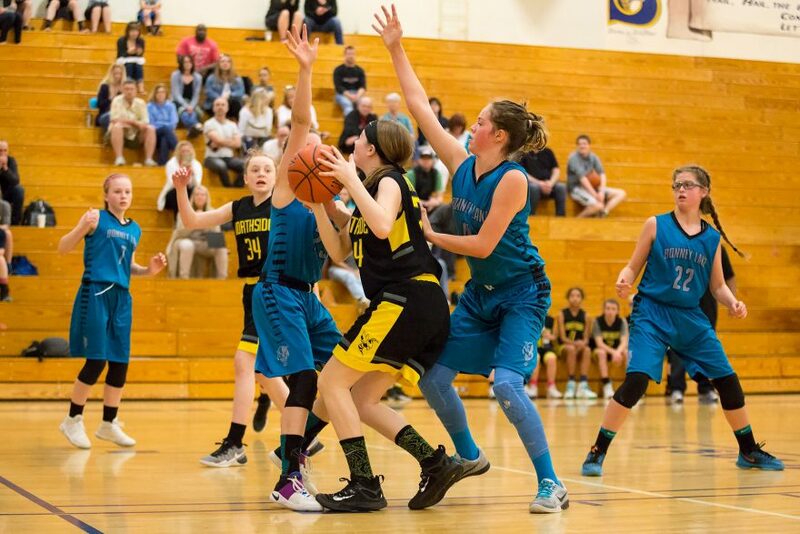 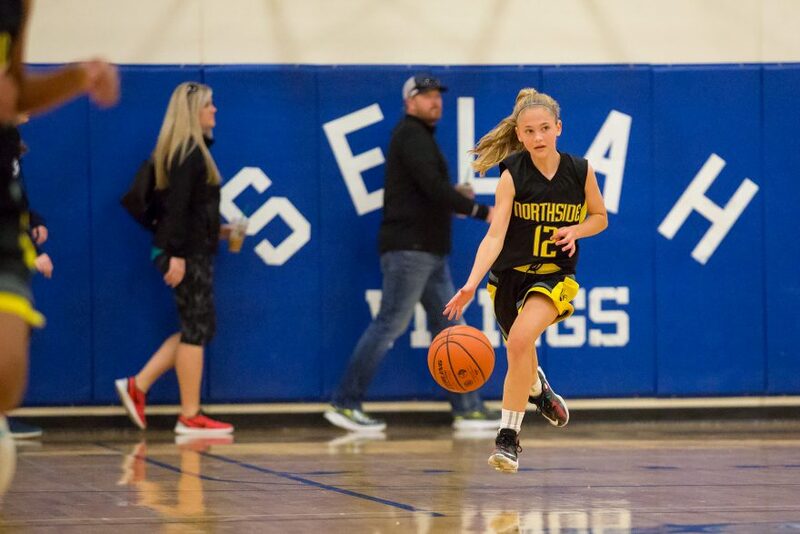 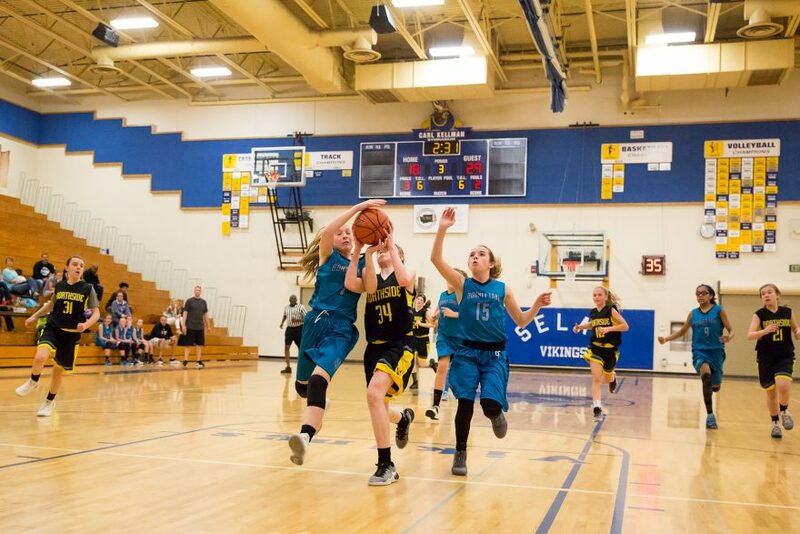 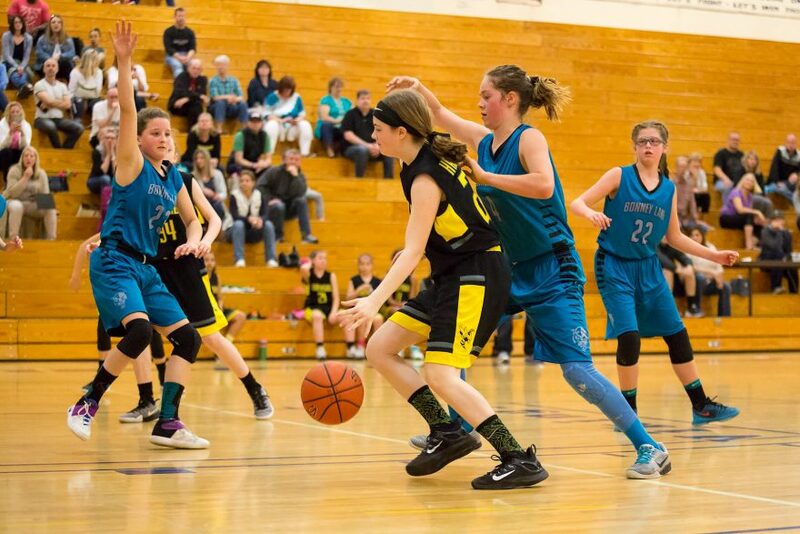 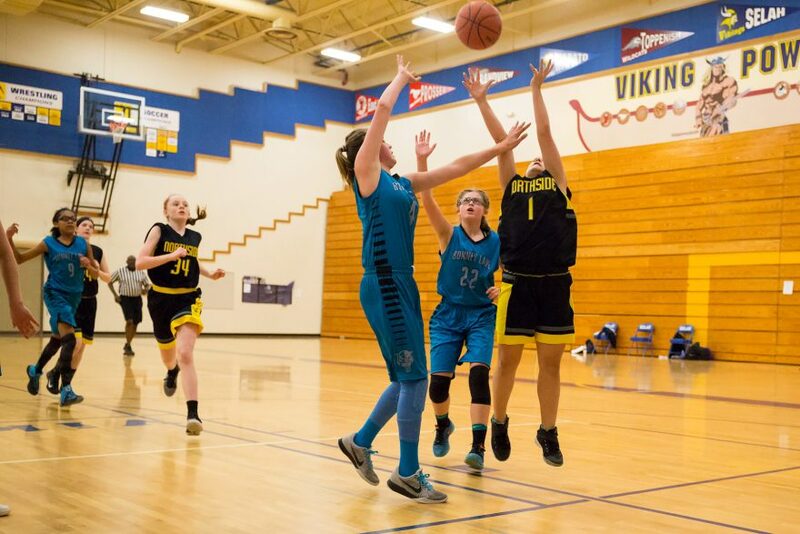 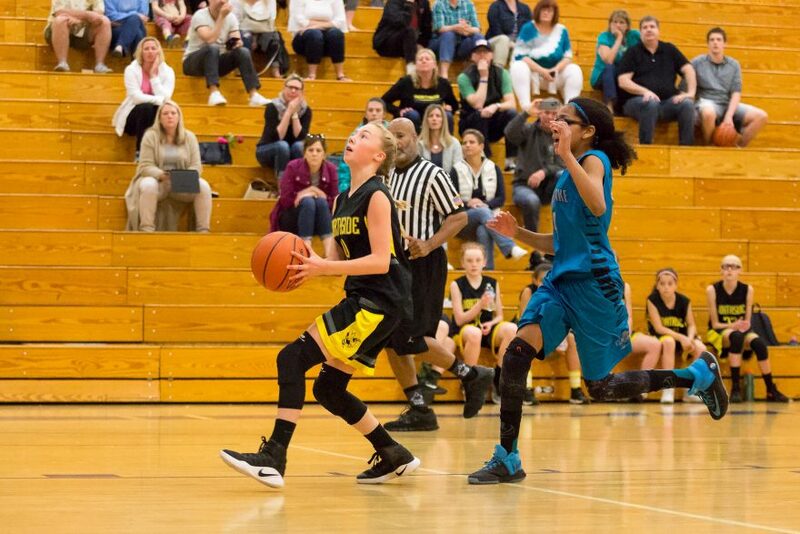 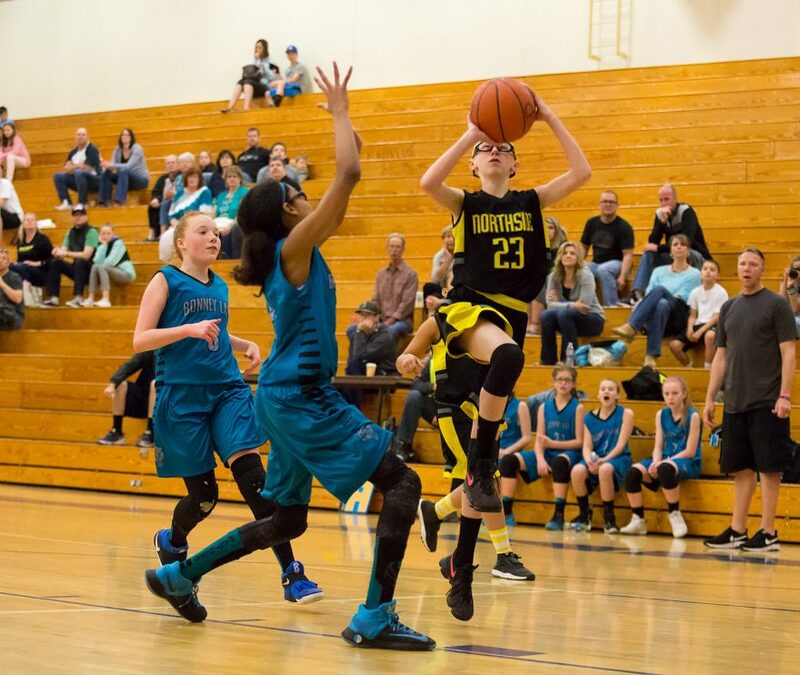 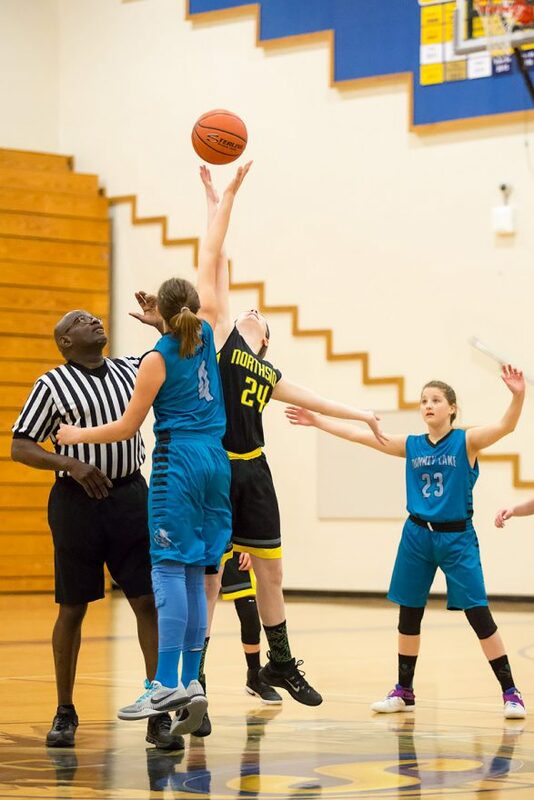 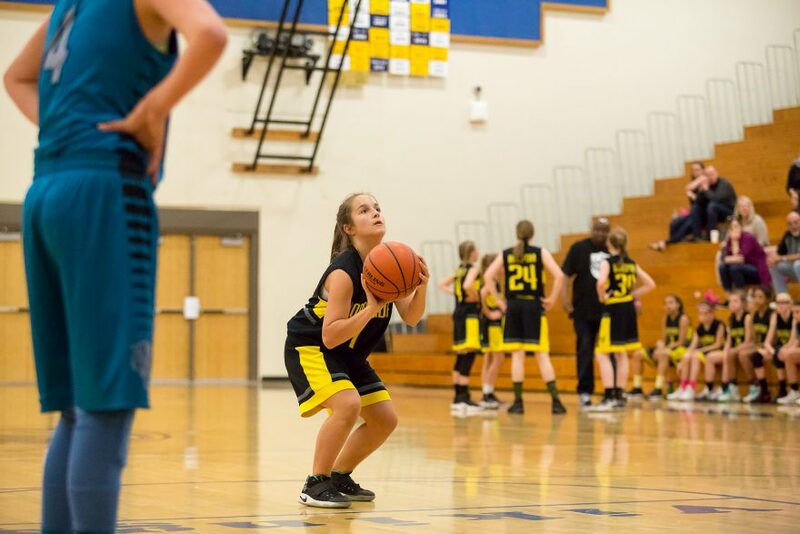 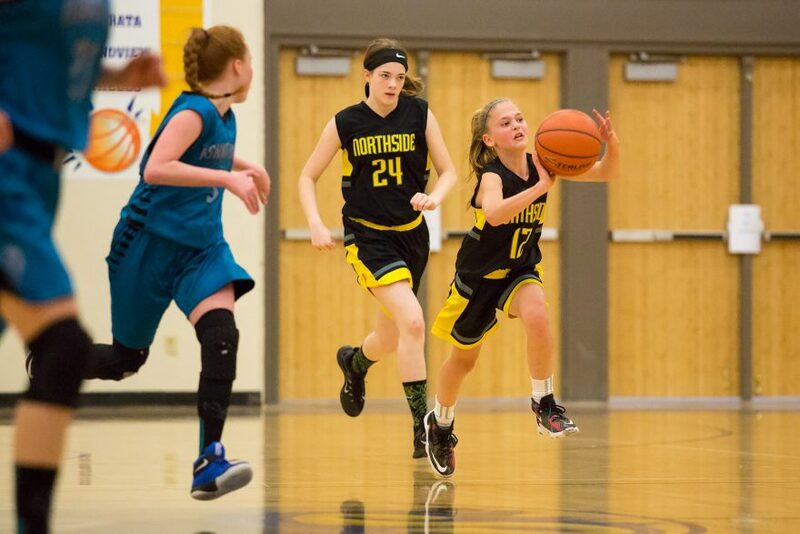 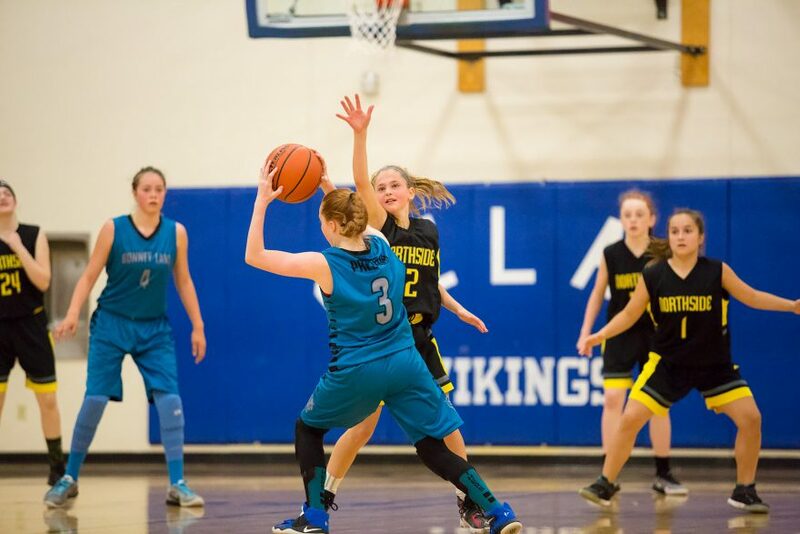 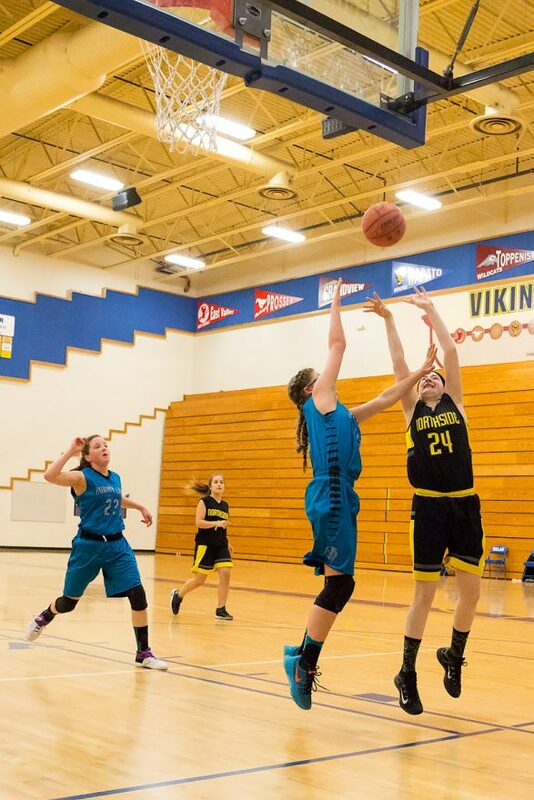 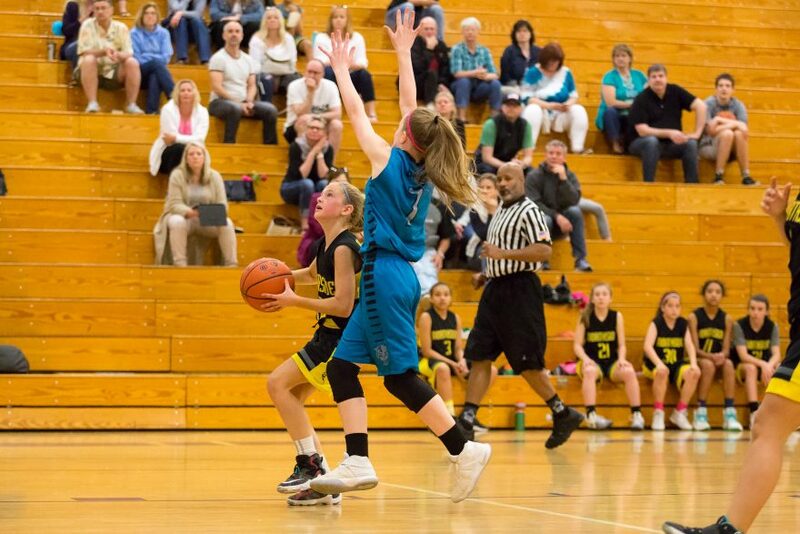 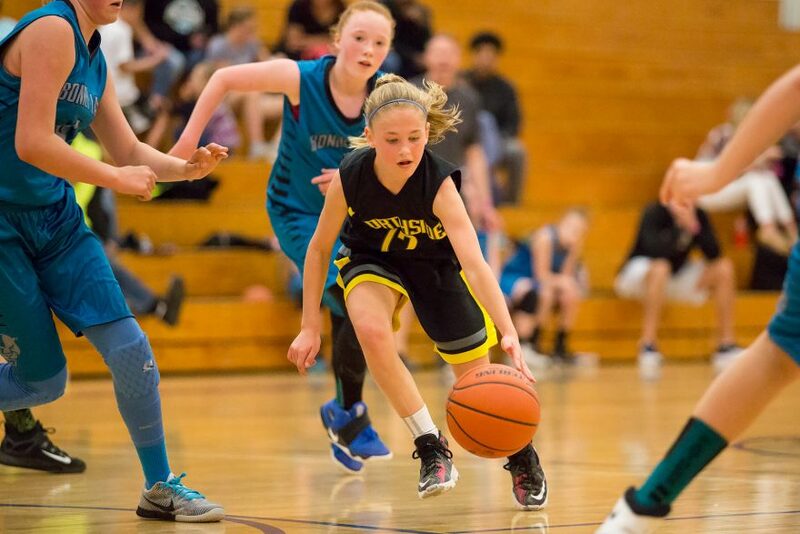 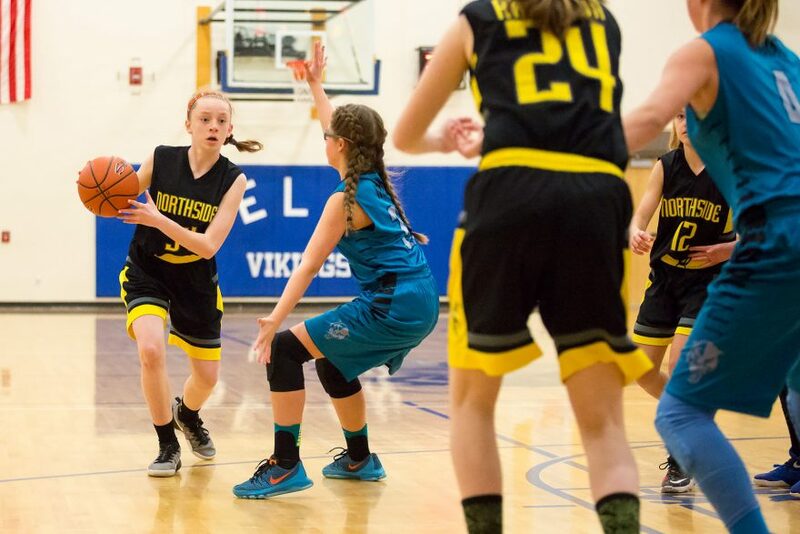 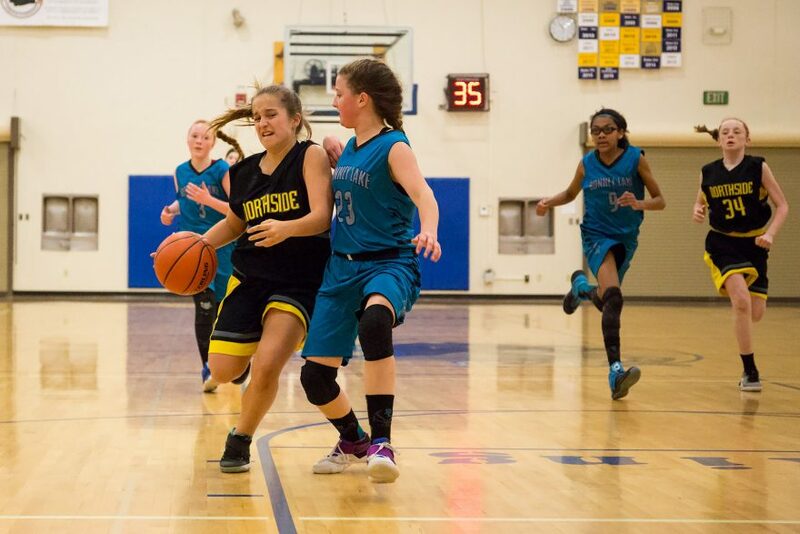 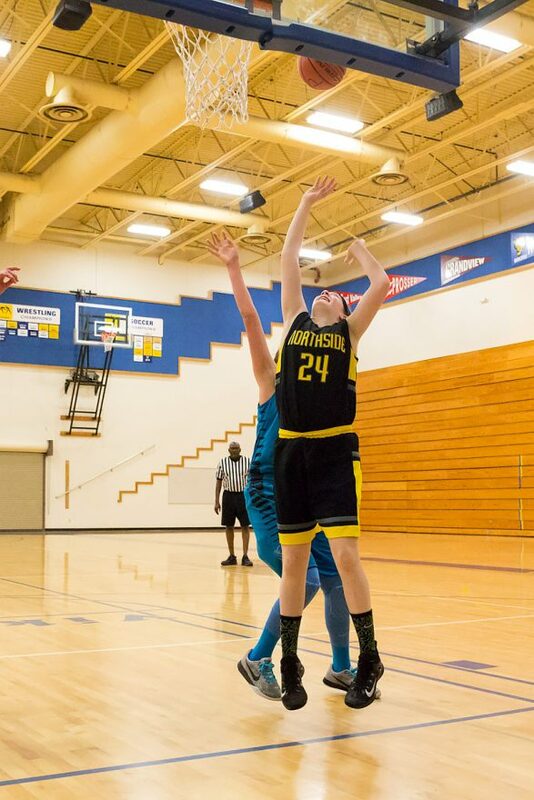 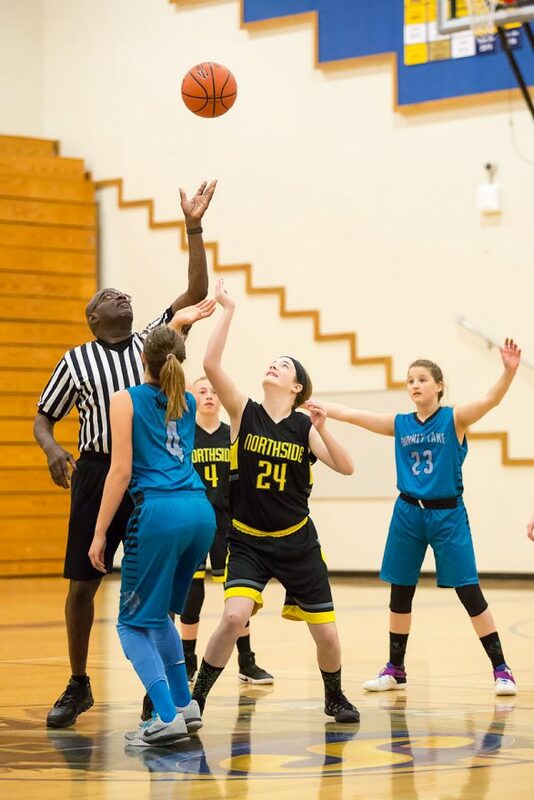 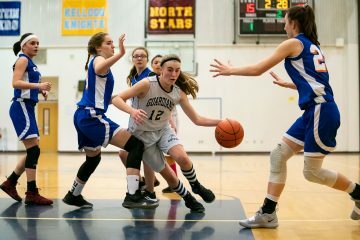 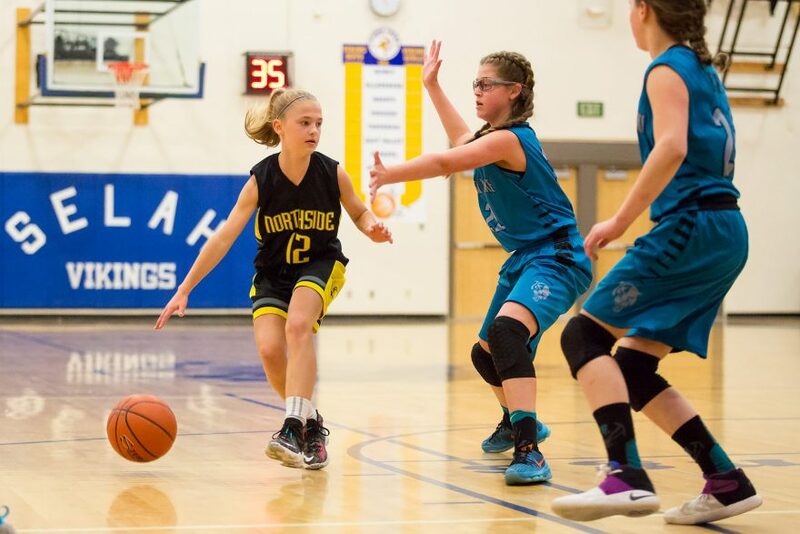 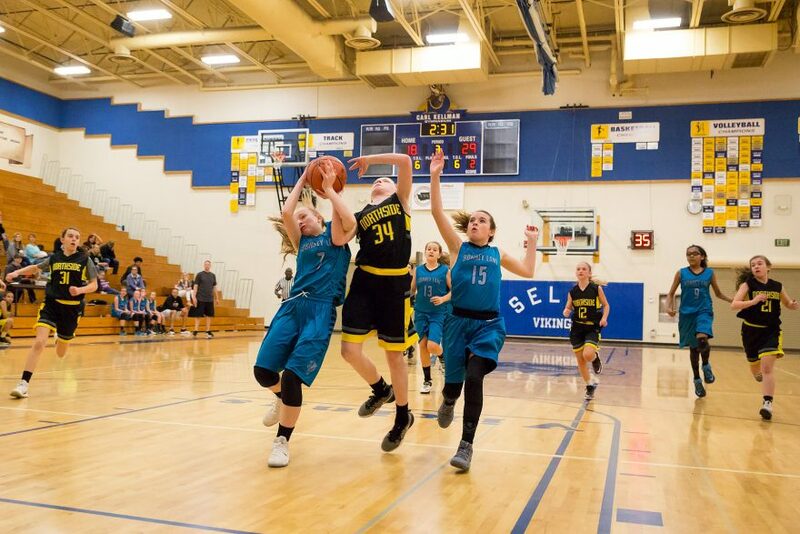 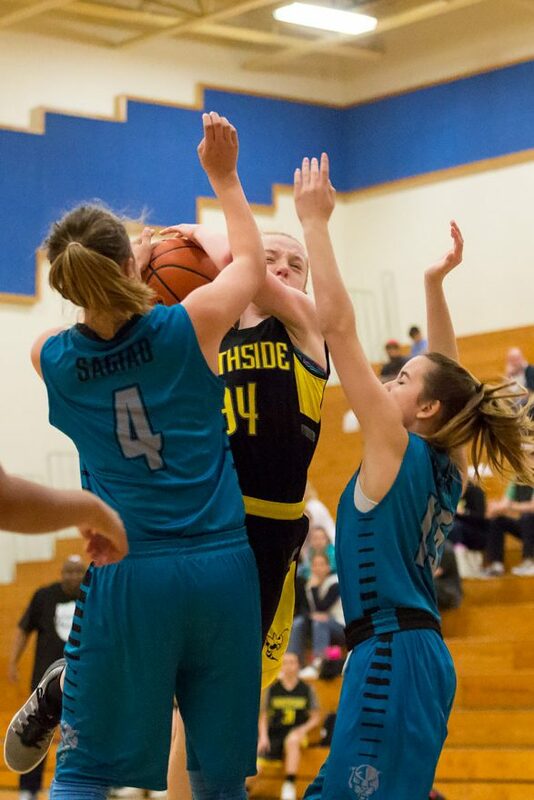 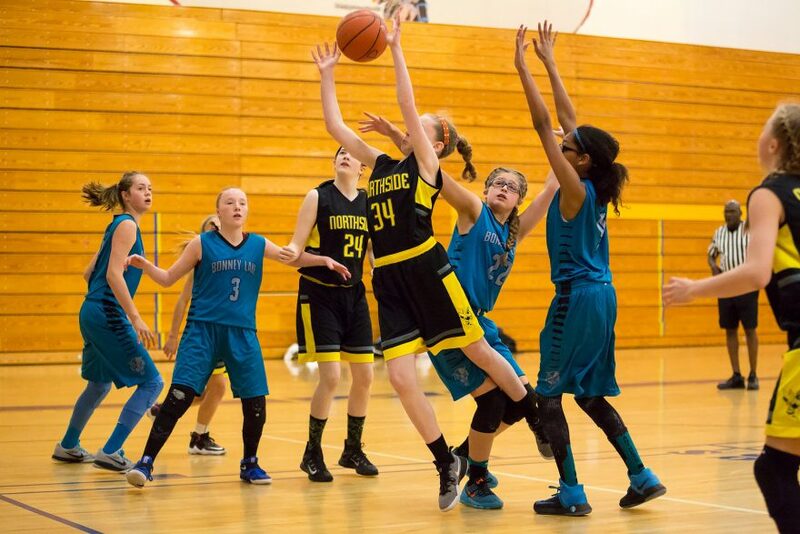 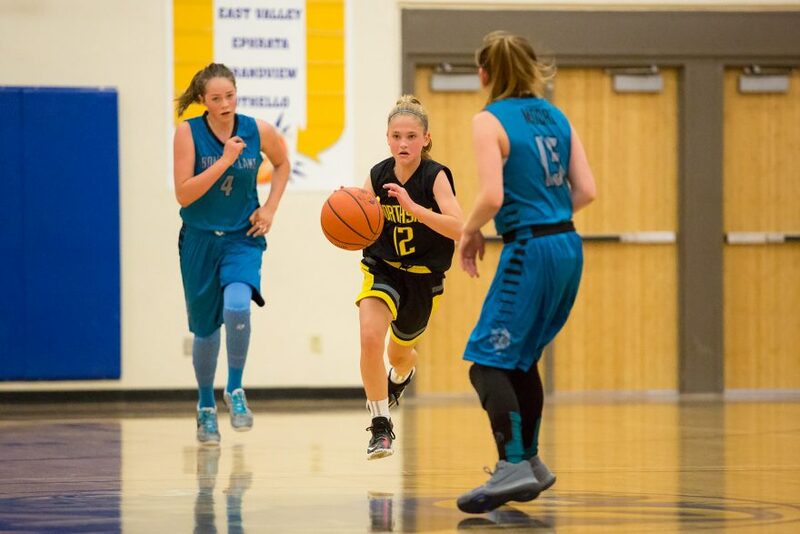 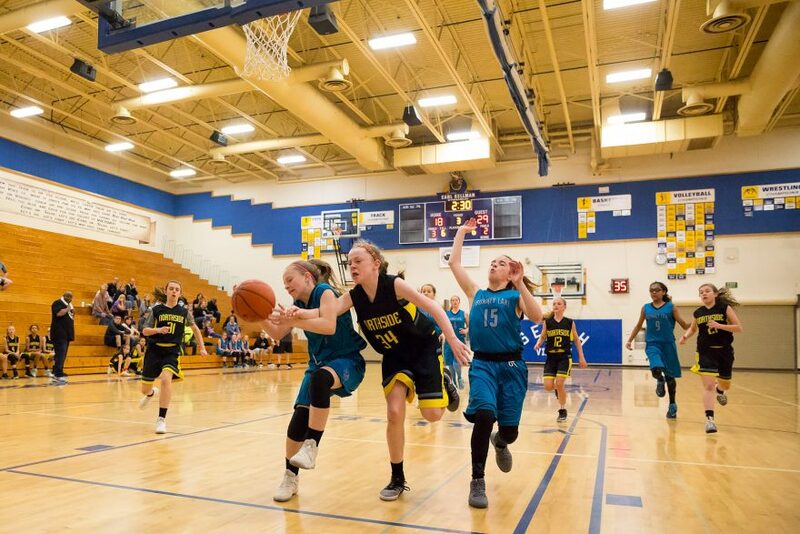 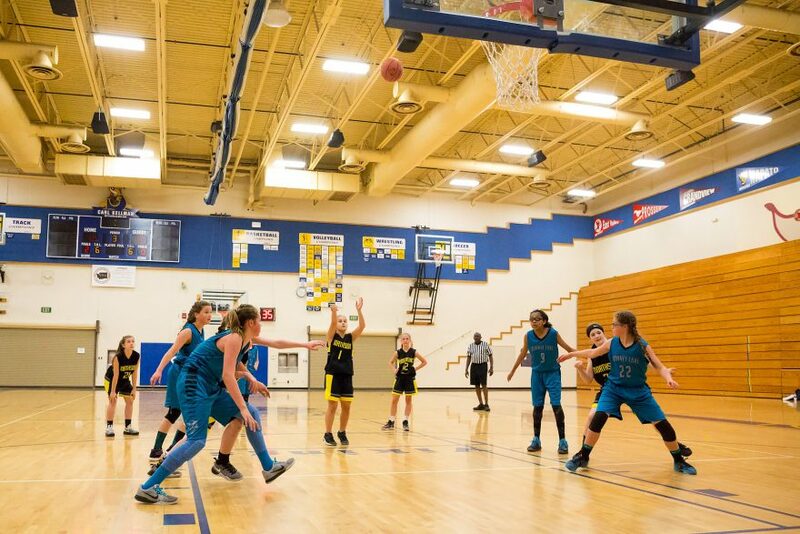 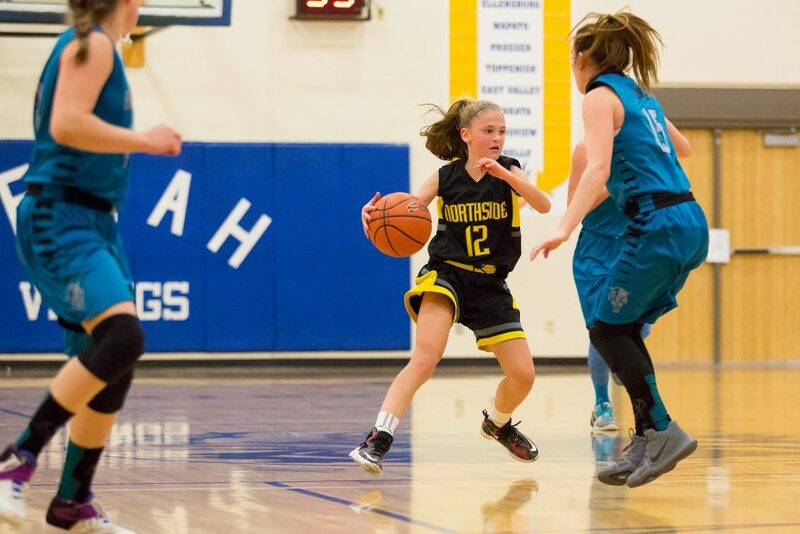 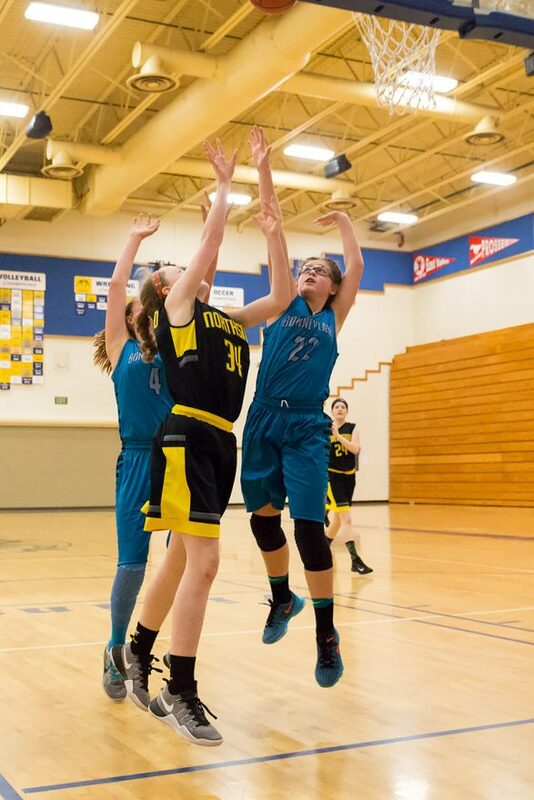 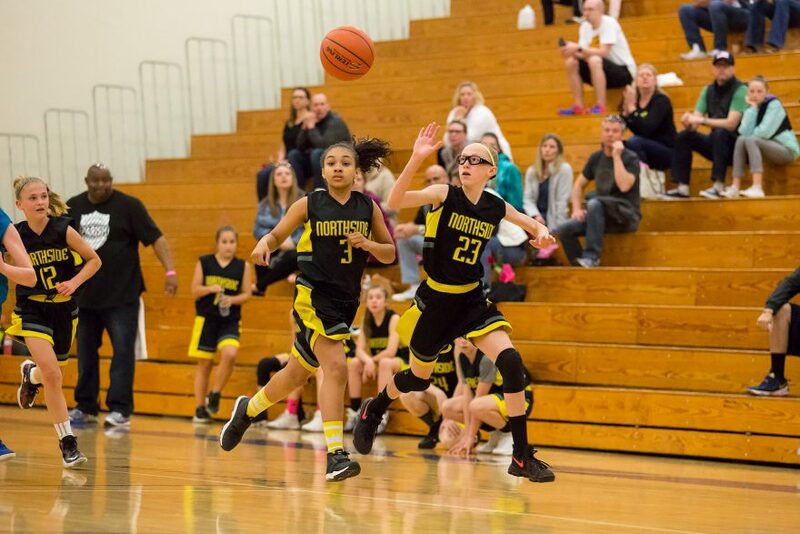 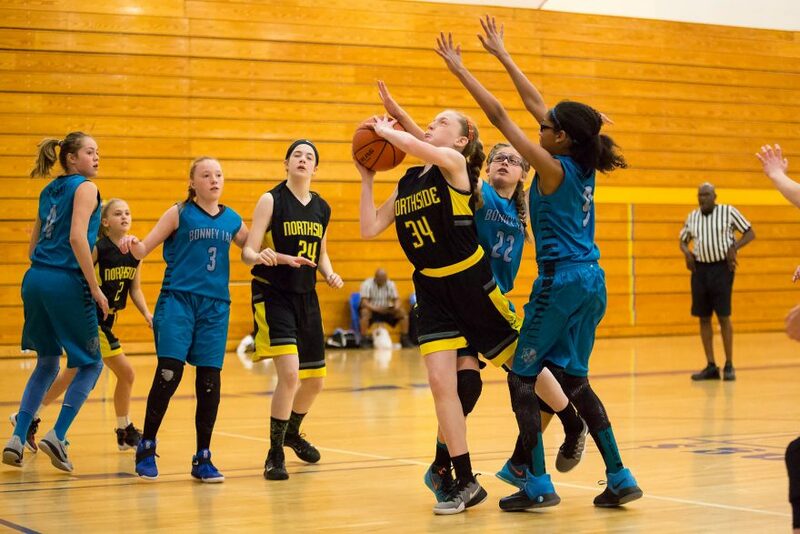 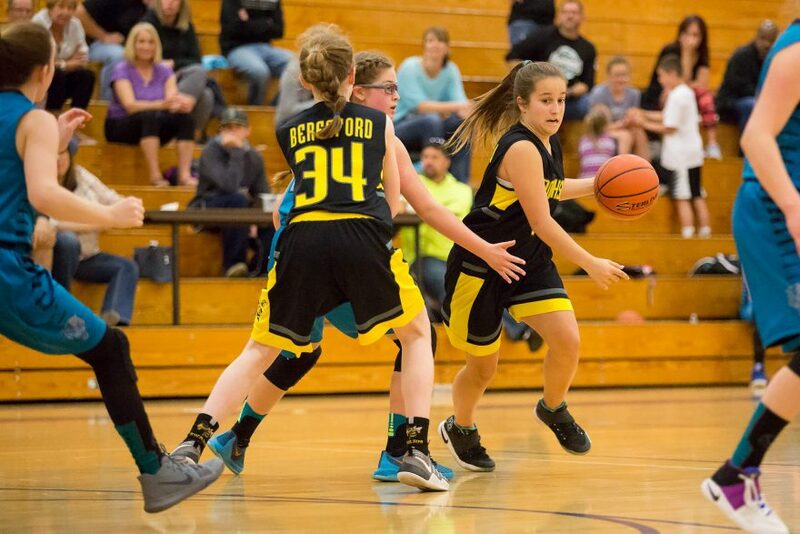 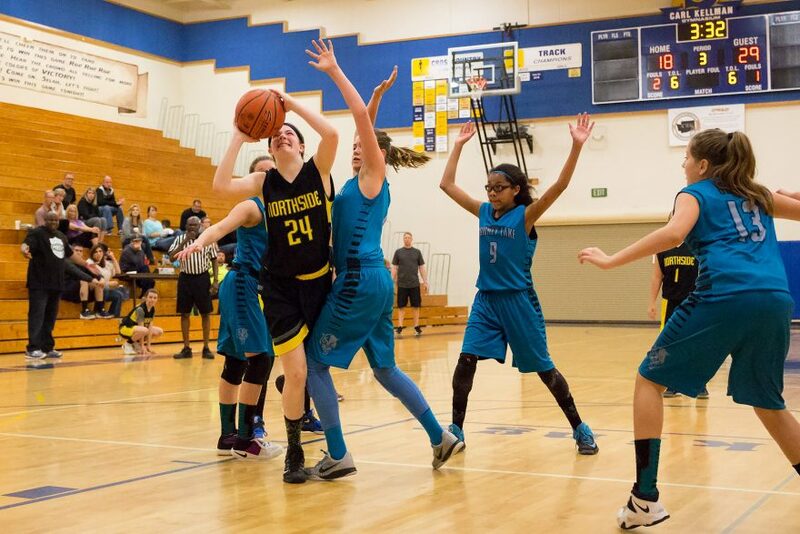 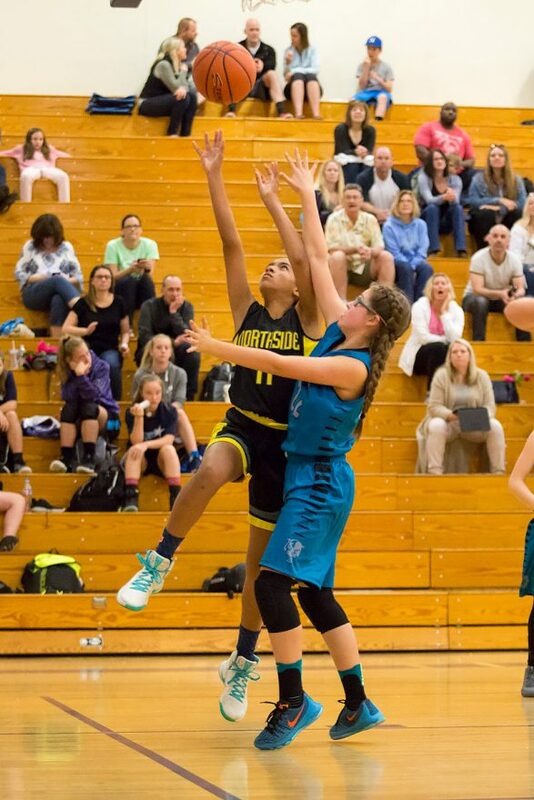 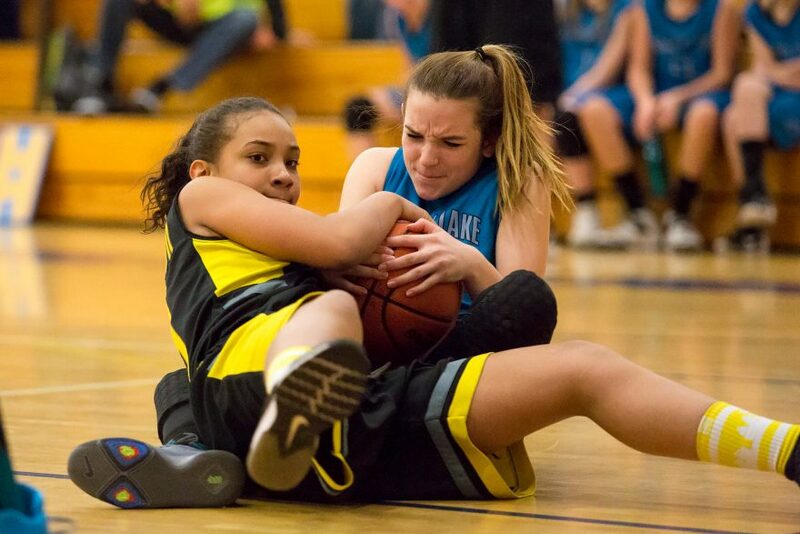 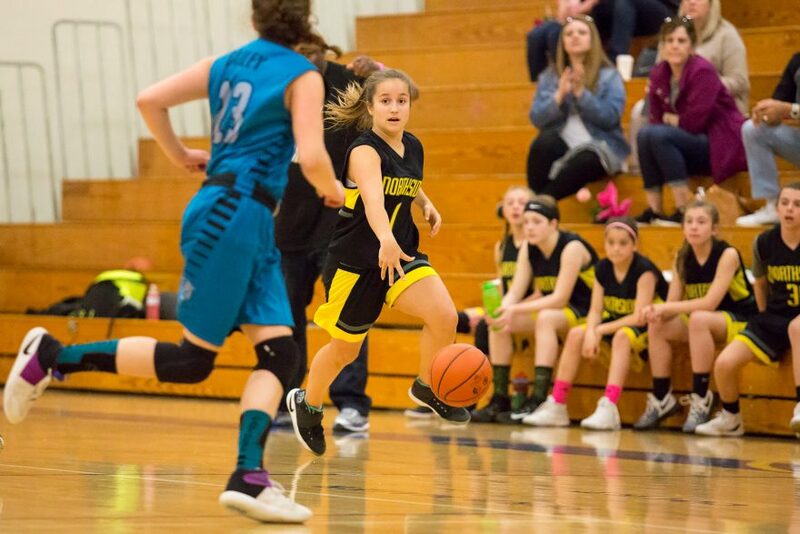 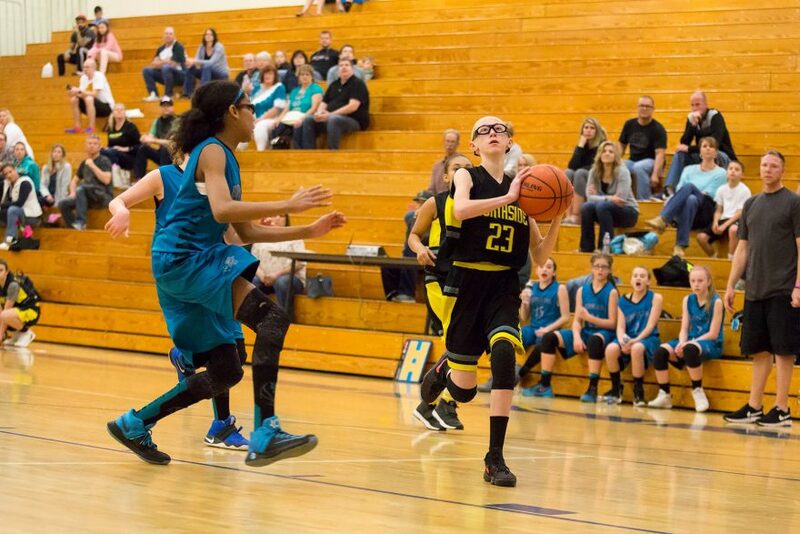 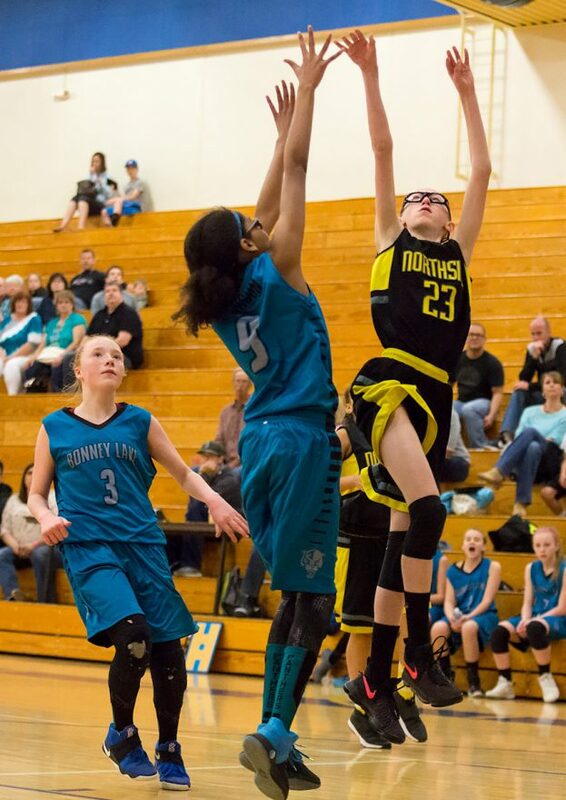 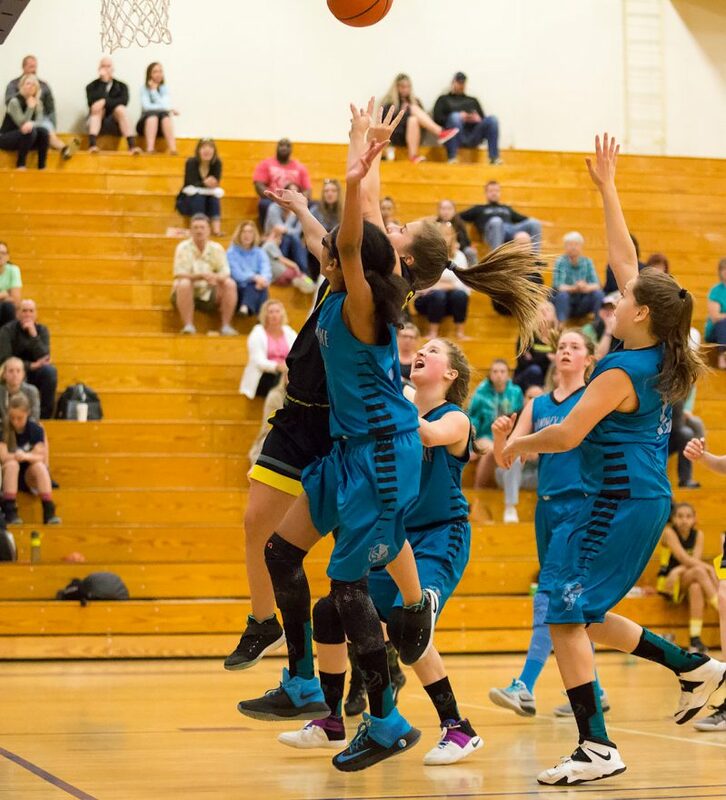 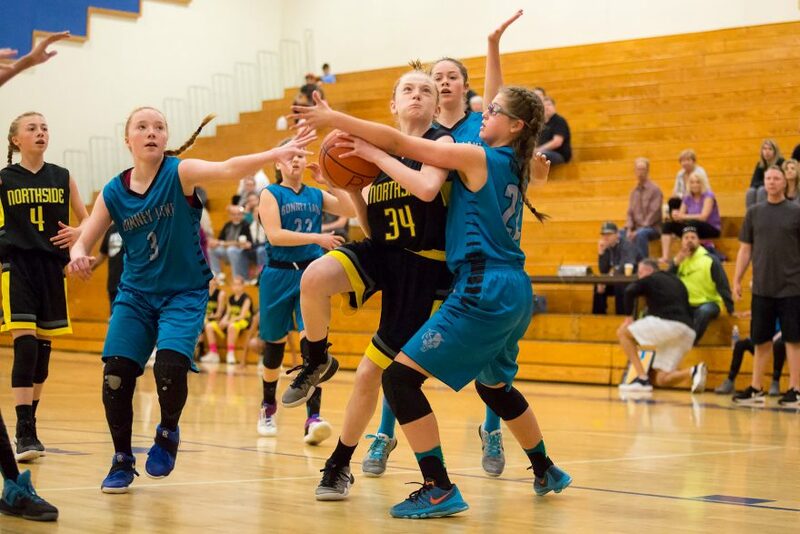 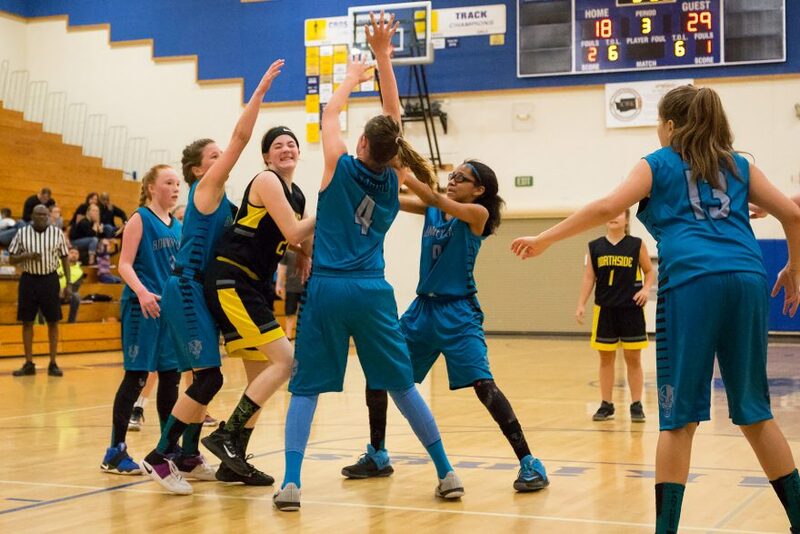 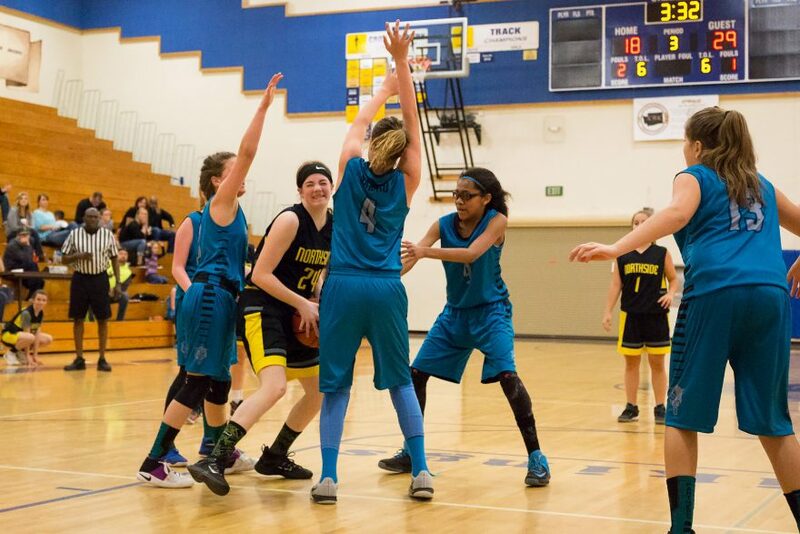 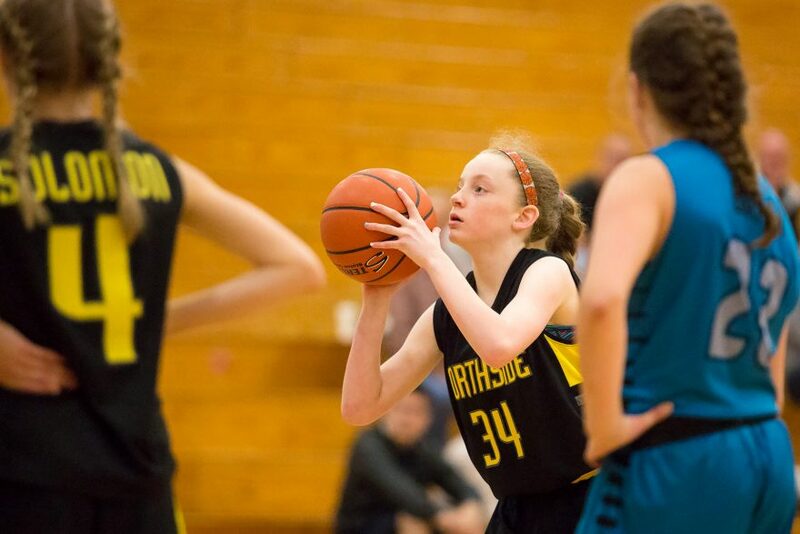 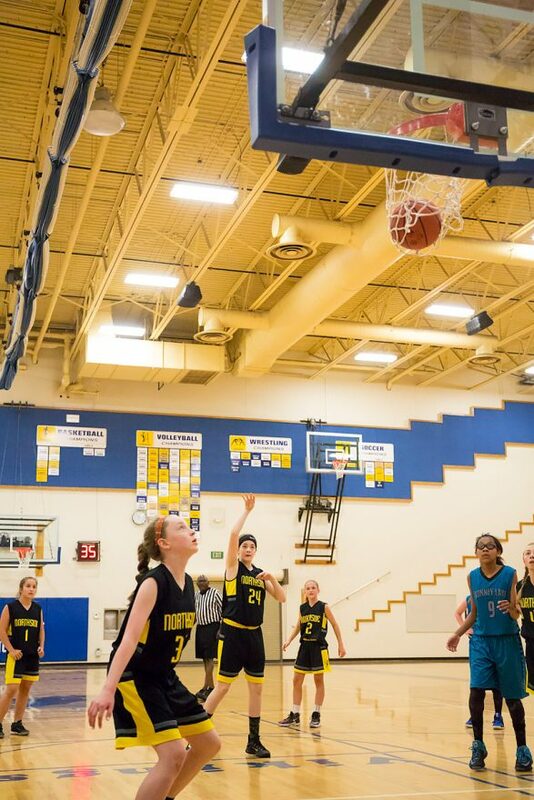 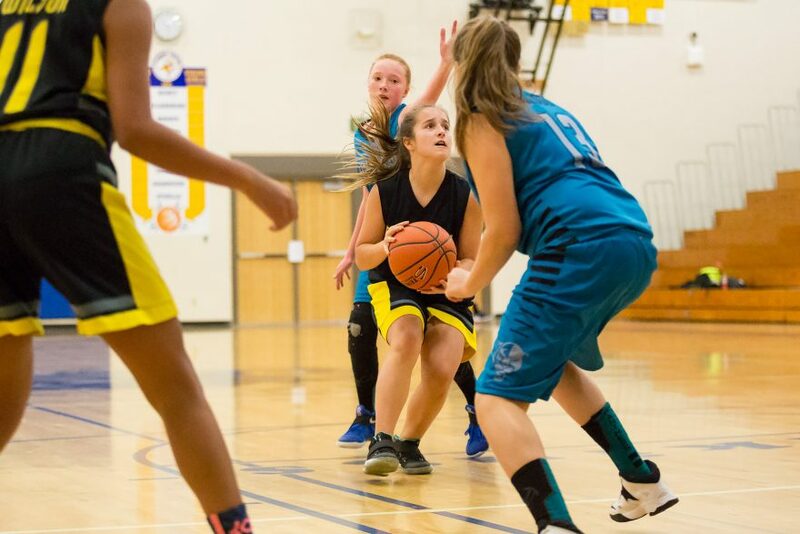 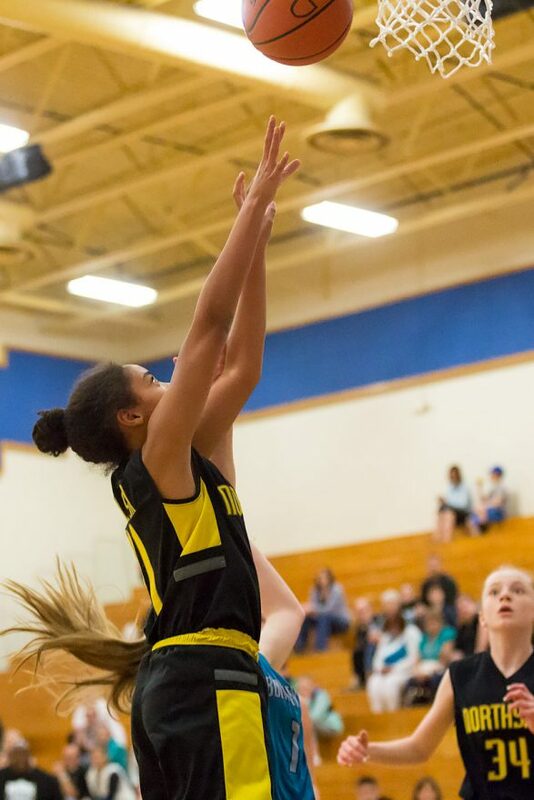 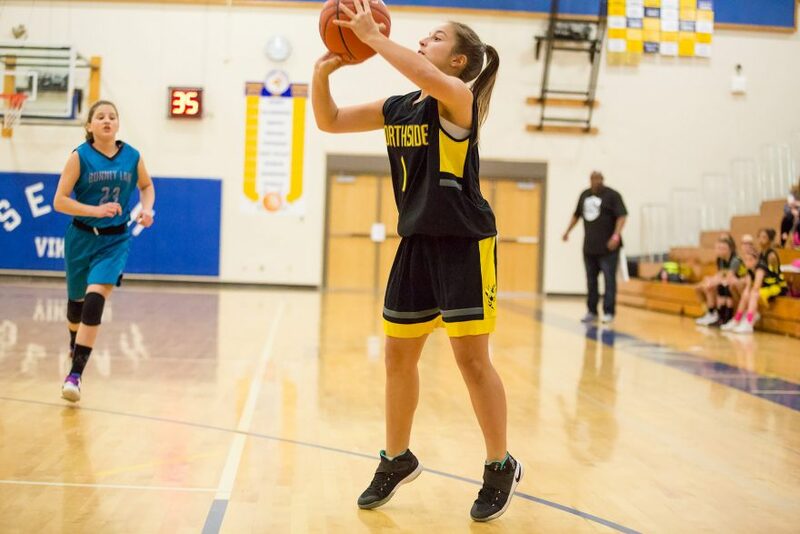 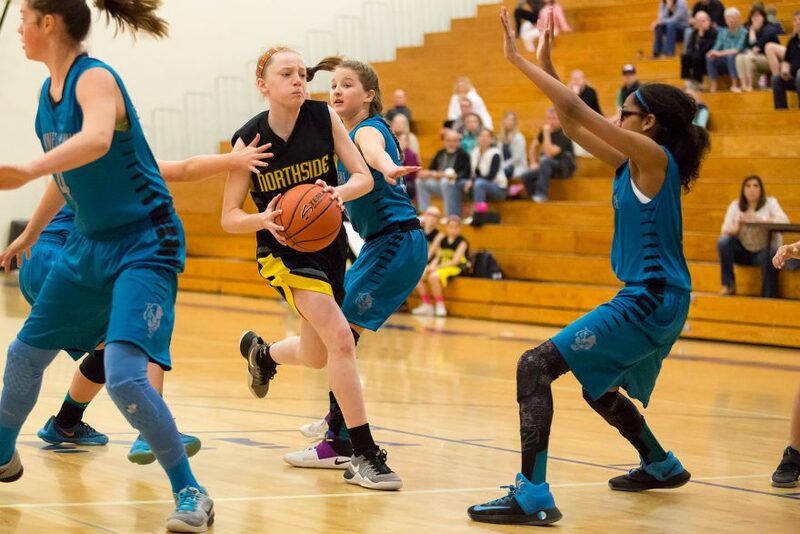 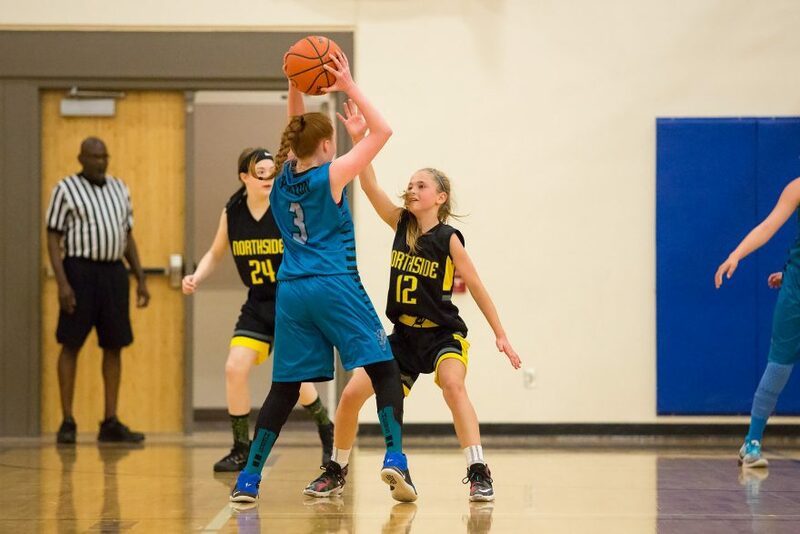 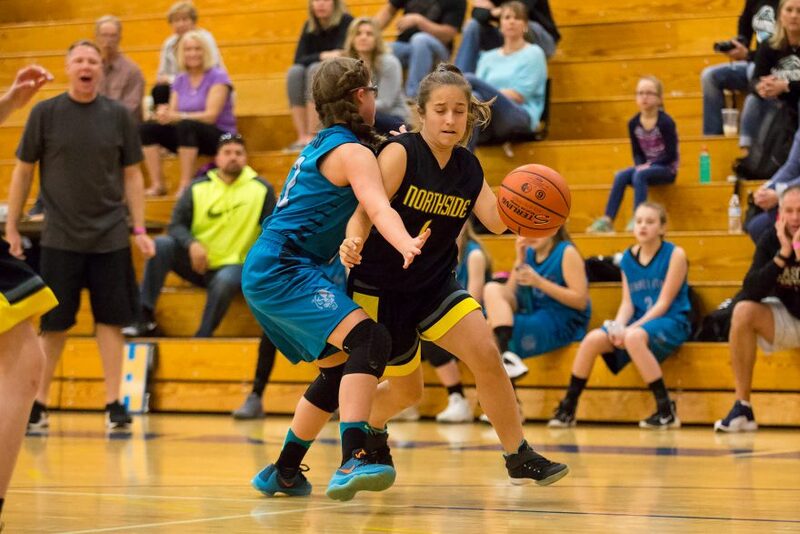 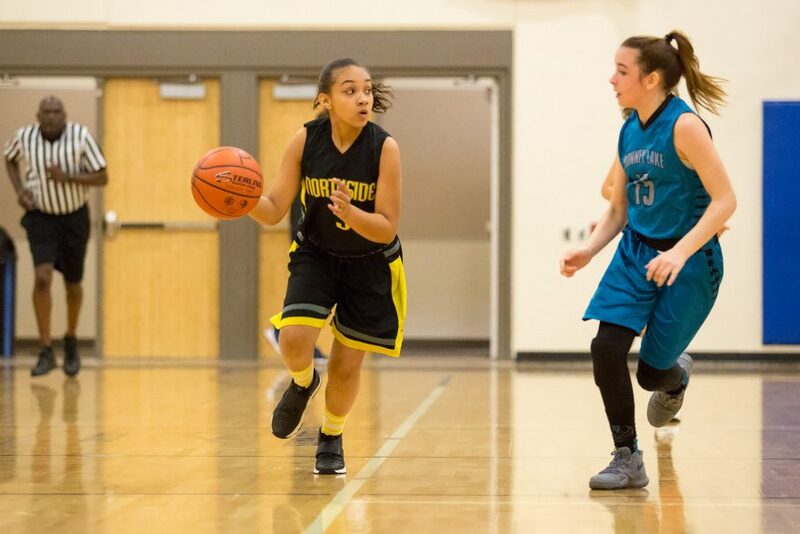 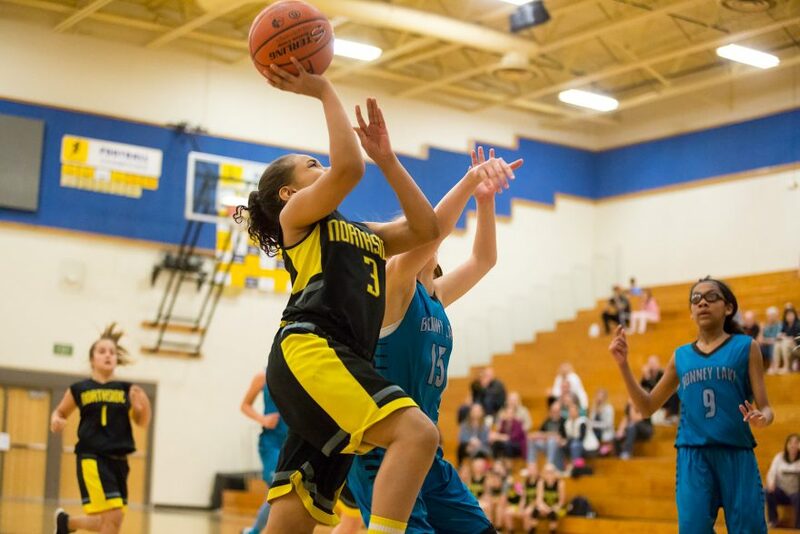 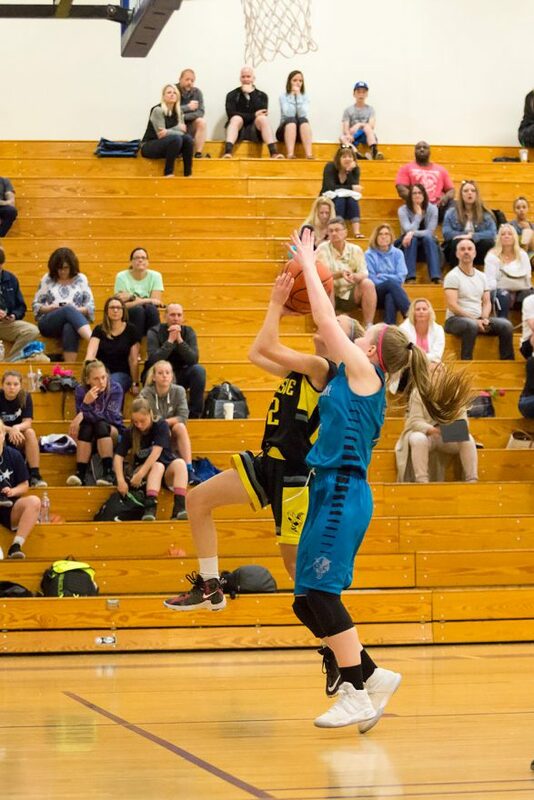 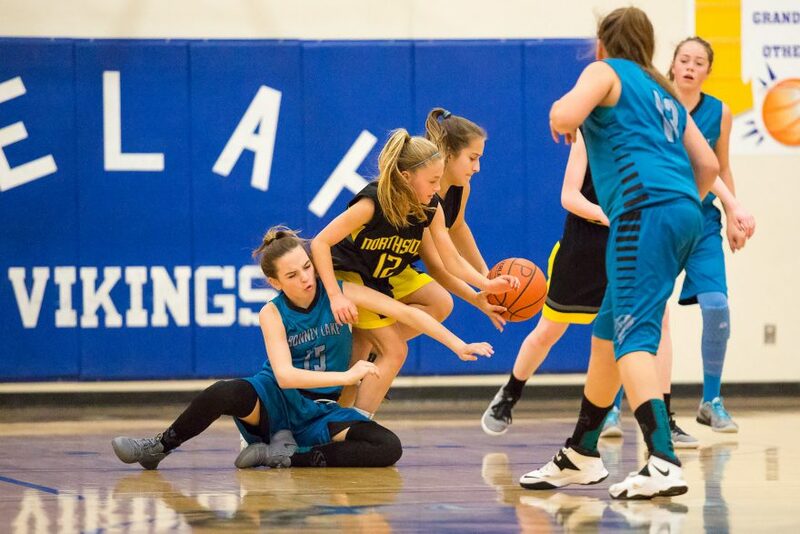 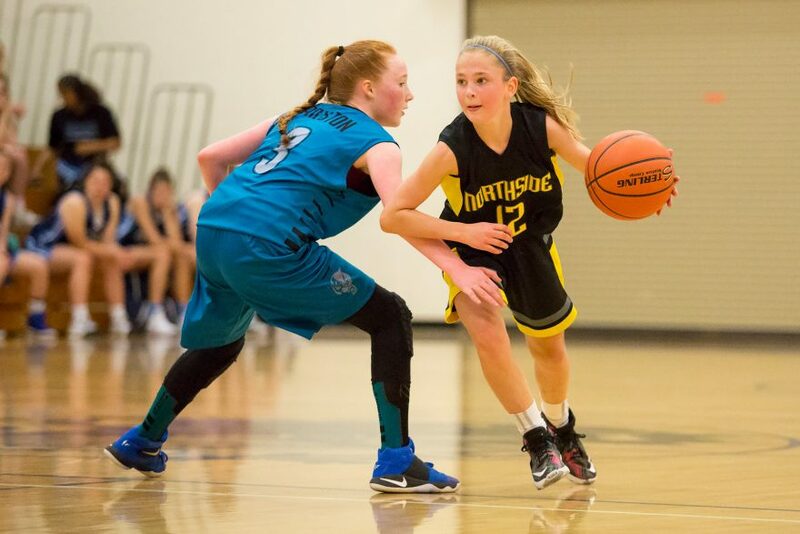 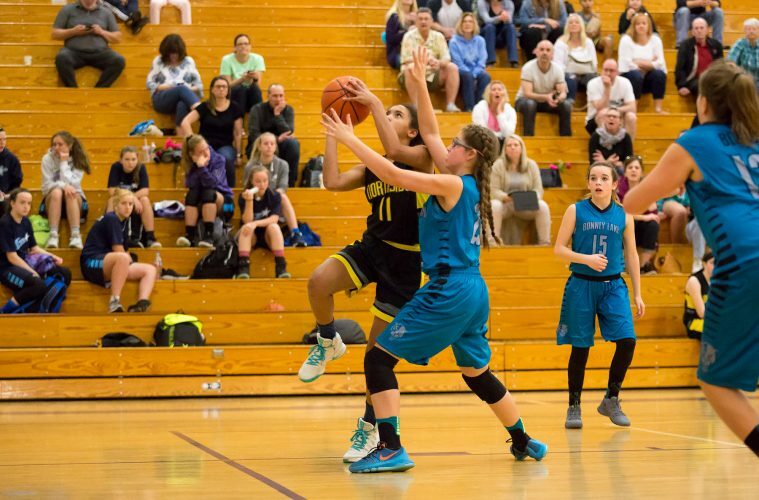 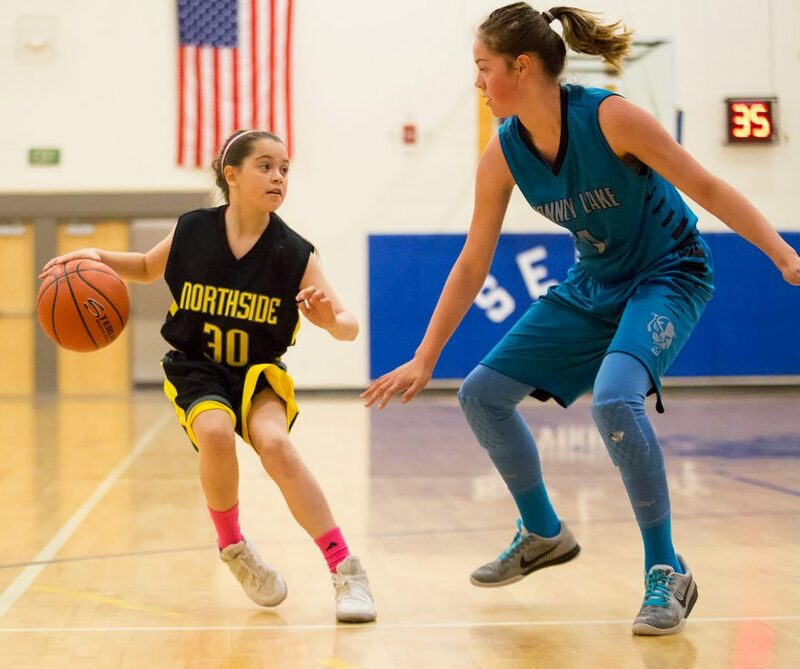 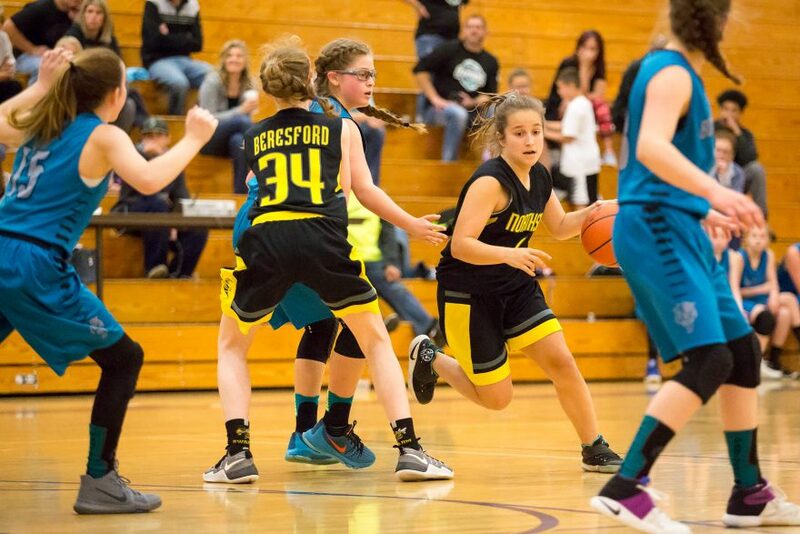 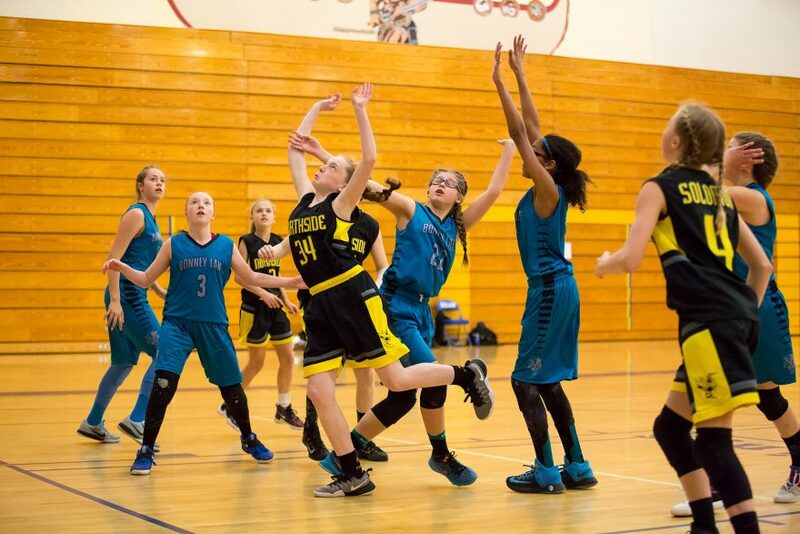 The Bonney Lake girls team clashed with the Swarm on Sunday morning at Selah High School, where Northside jumped out to an early 2-6 lead in the first minutes of play. 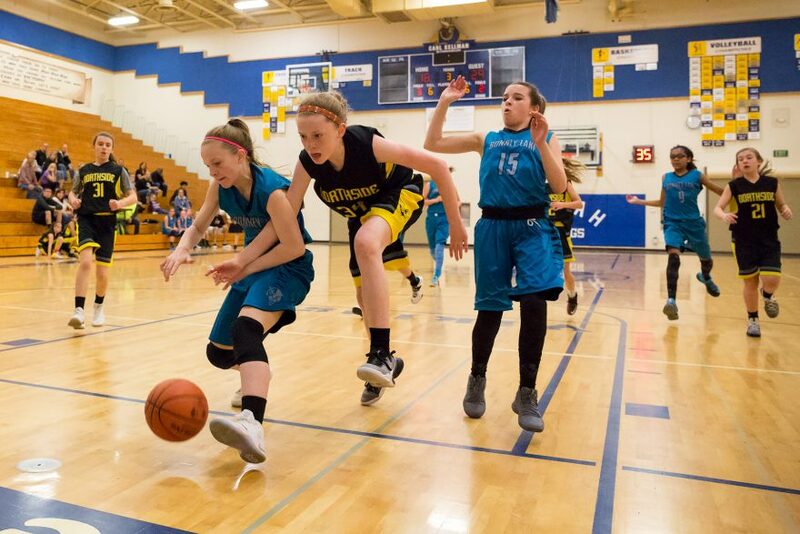 Just one minute later, though, Bonney Lake tied it up, and briefly pulled ahead at 8-6. 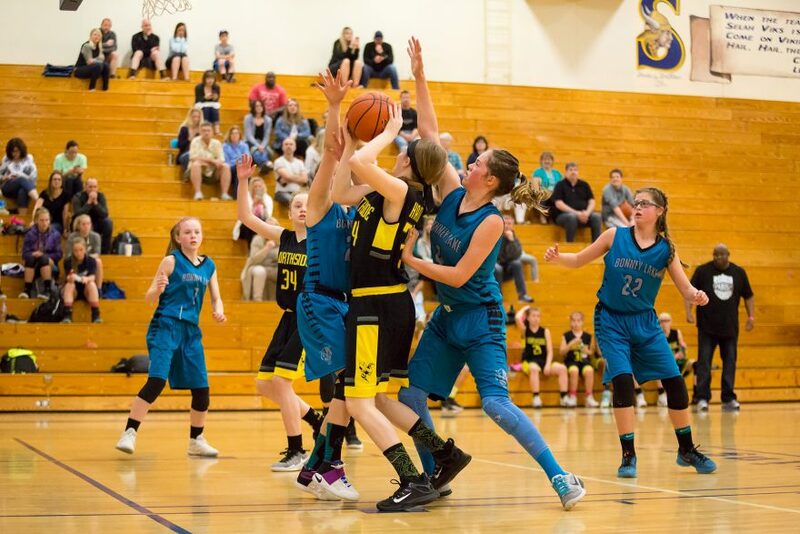 At the end of the quarter, it was a new game at 8-8. 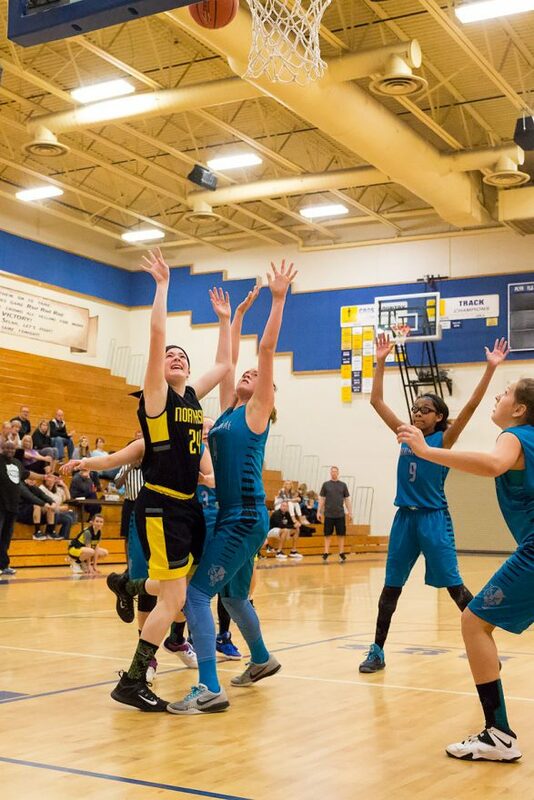 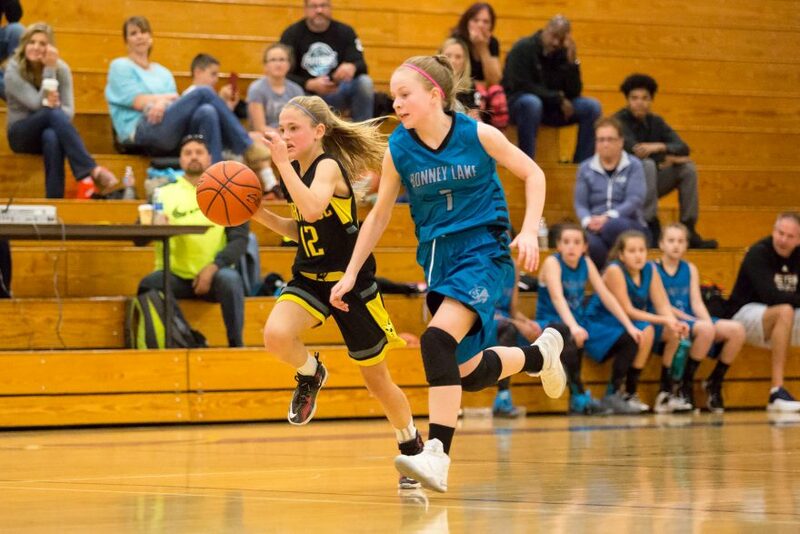 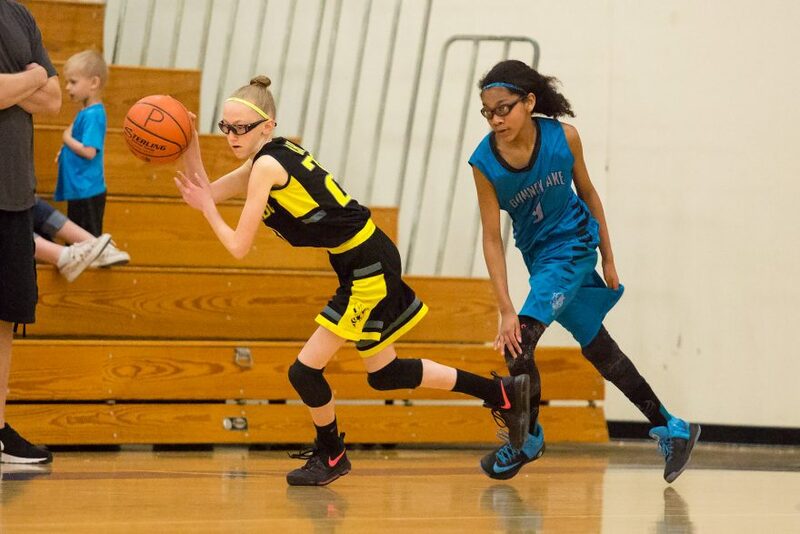 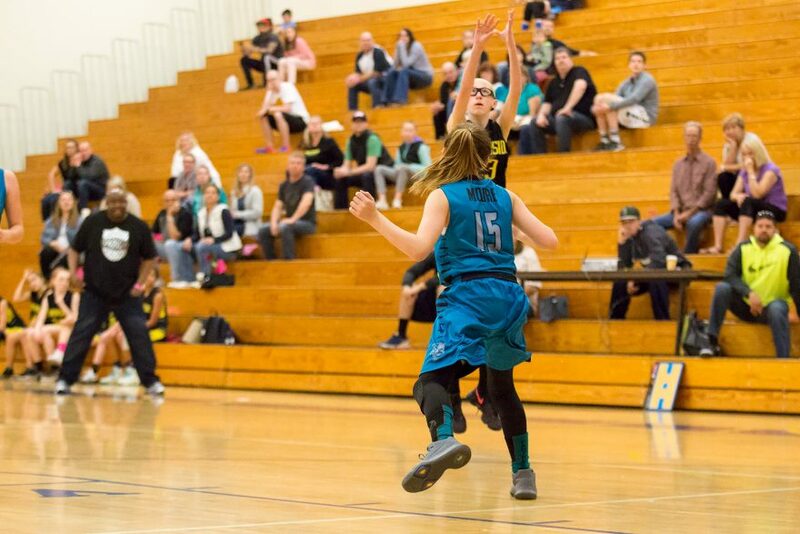 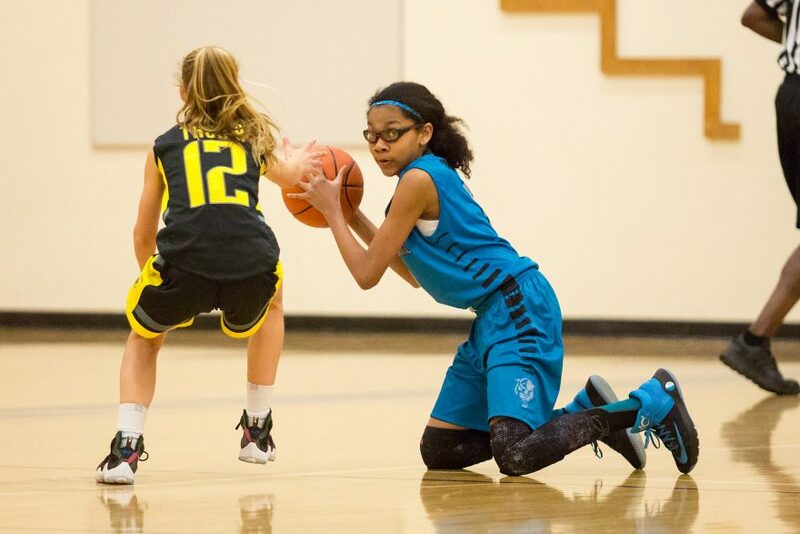 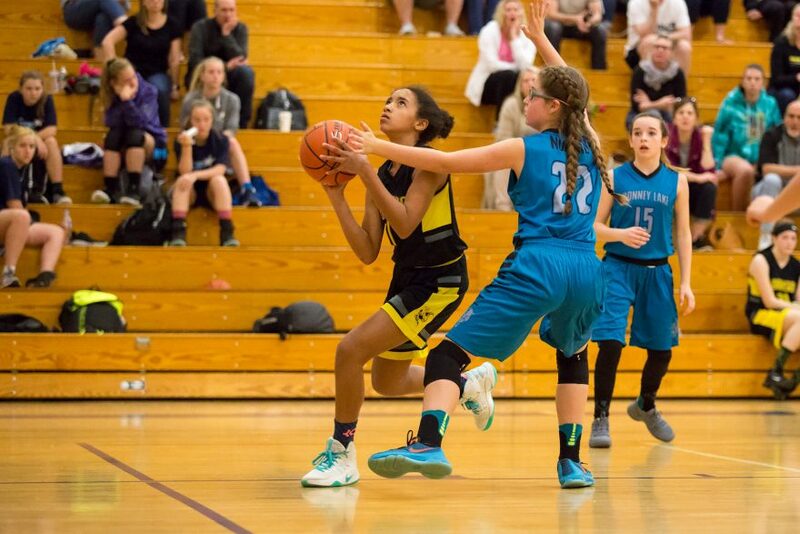 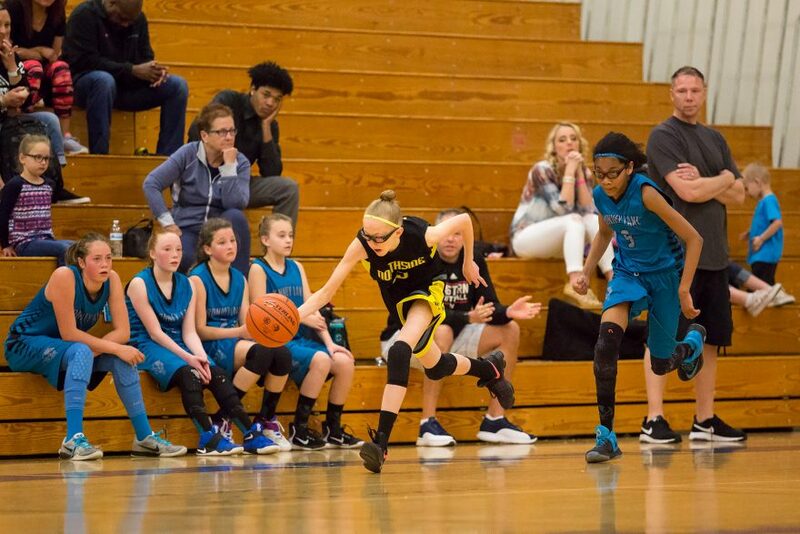 After the Swarm put up nine unanswered points to open the second period, Bonney Lake finally dropped in two points to bring the score to 10-17 with four minutes to go in the half. 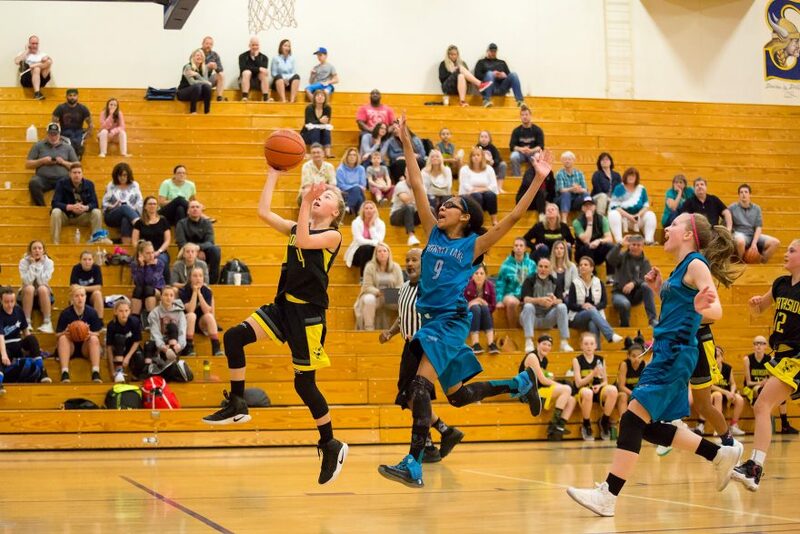 When the buzzer sounded for halftime the Swarm had increased their lead by two points, at 14-23, and at the end of the third quarter, they had increased their lead from nine to sixteen points (19-35). 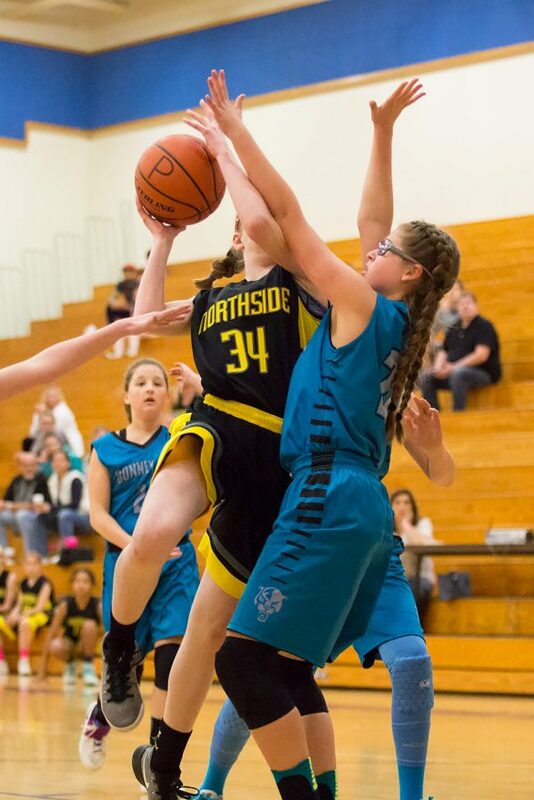 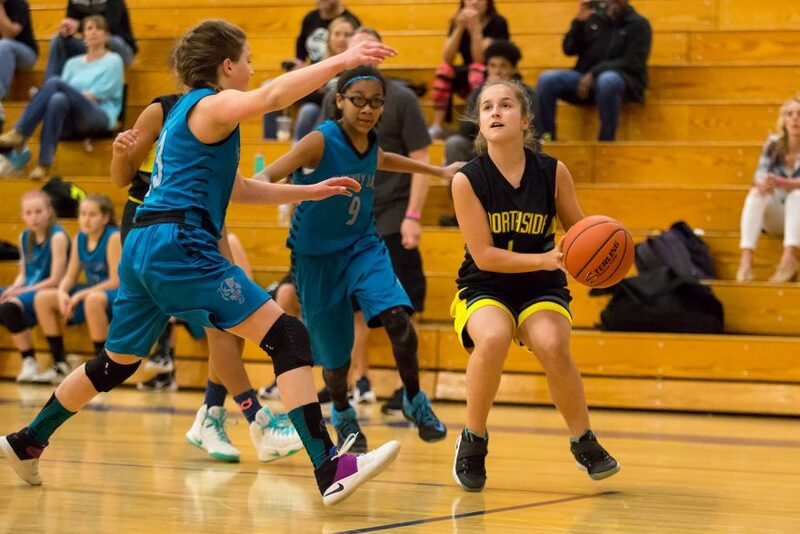 In the fourth quarter, Bonney Lake redoubled their efforts on defense and held Northside to only two points in seven minutes. 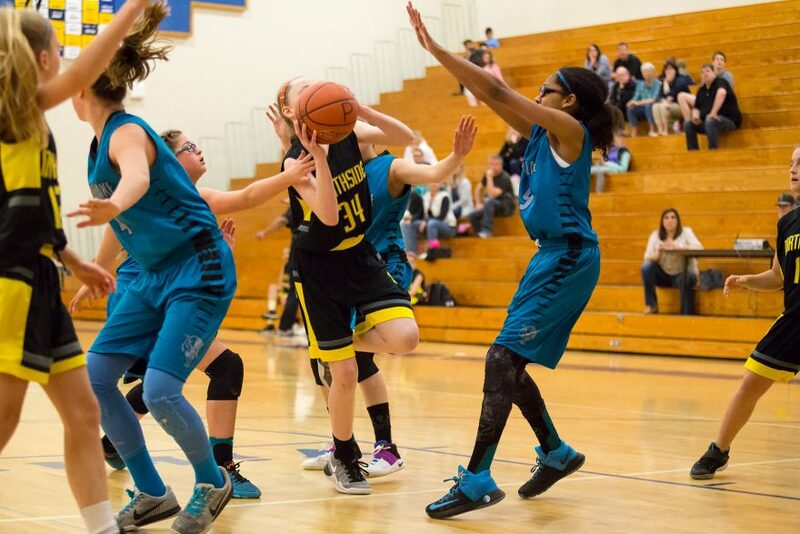 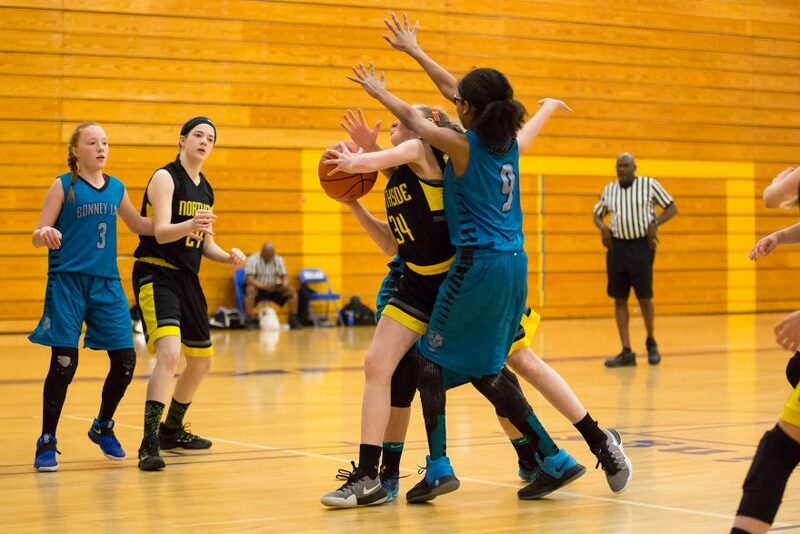 In the end, though, it was too late to close the gap, and the Swarm won the game with a final score of 25-37. 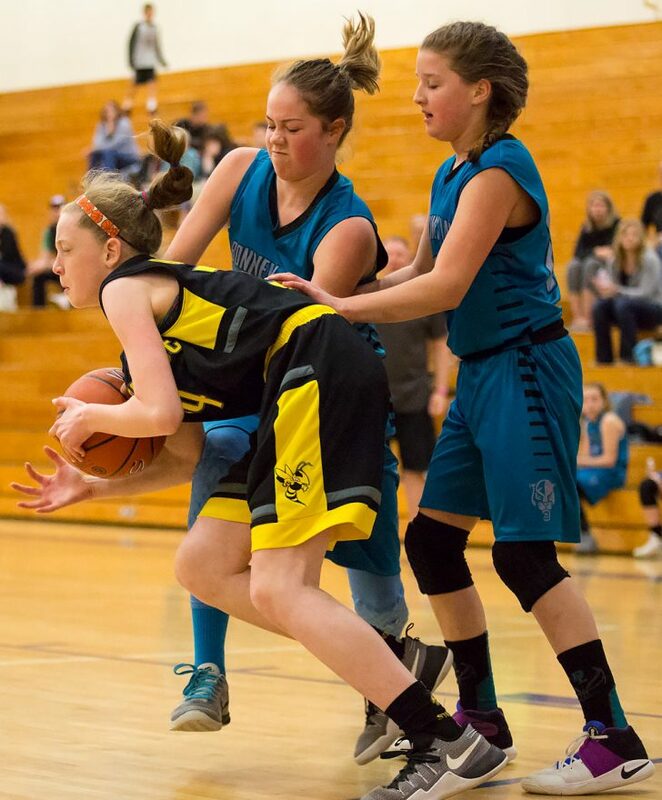 As always, feel free to leave comments below.